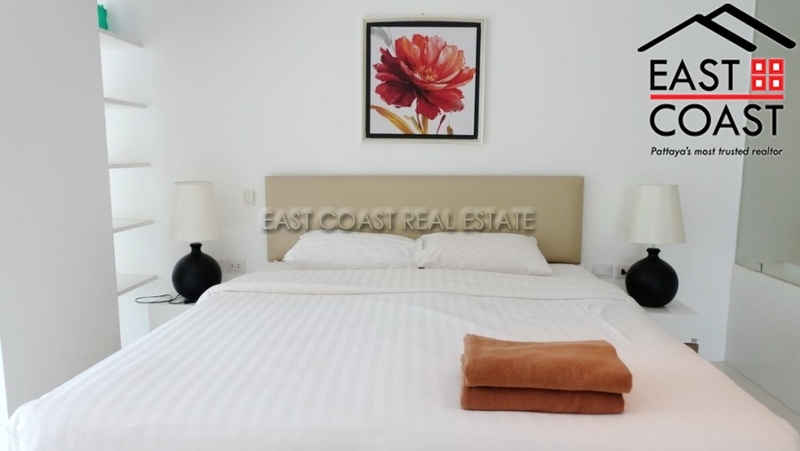 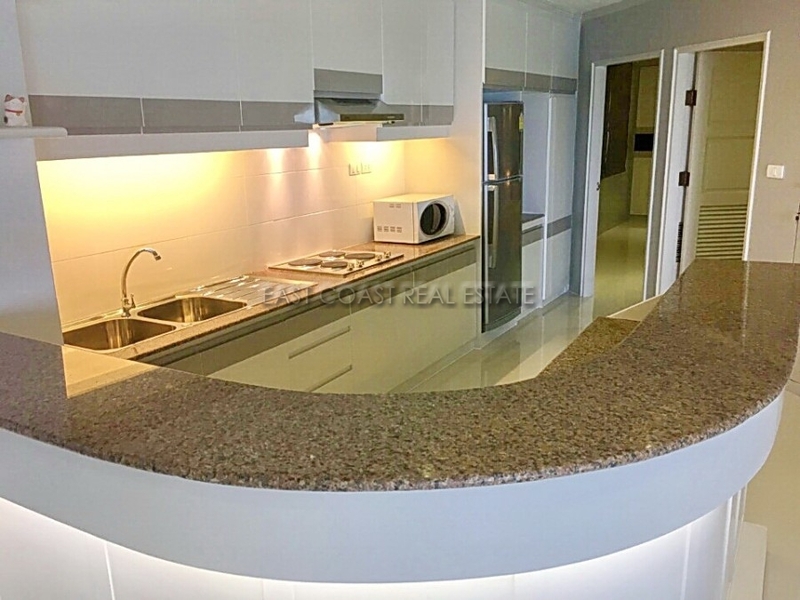 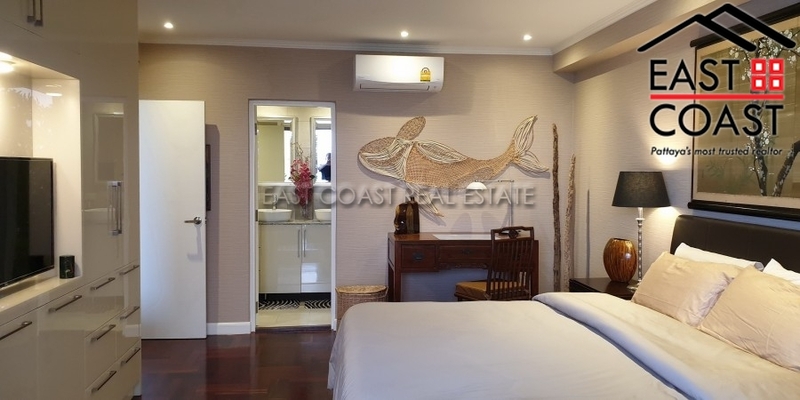 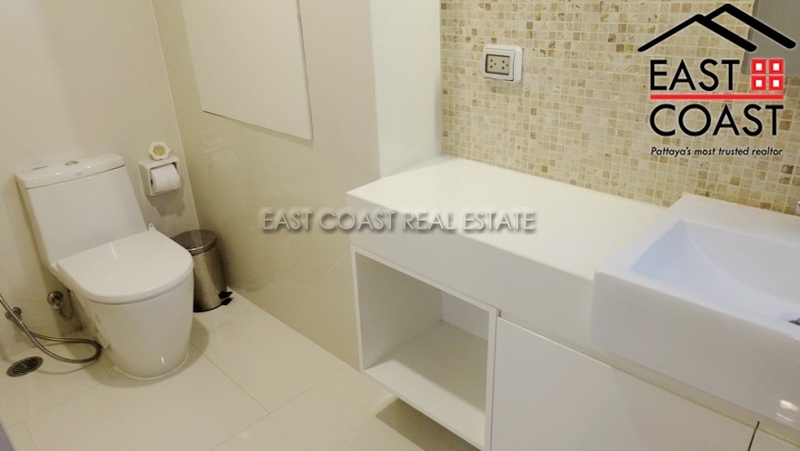 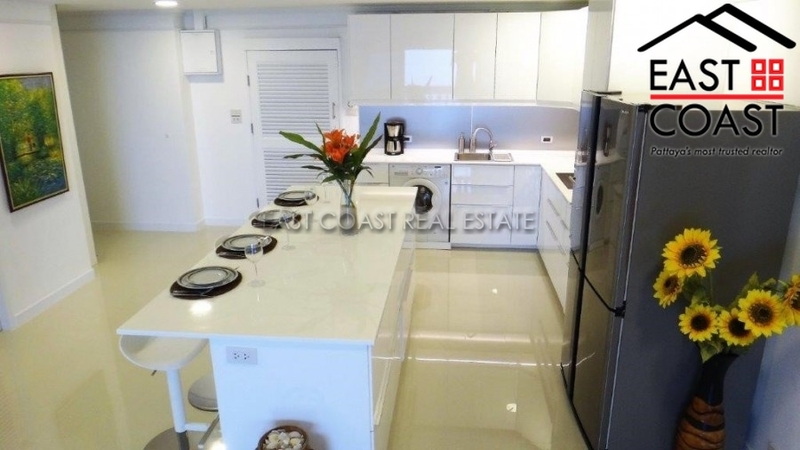 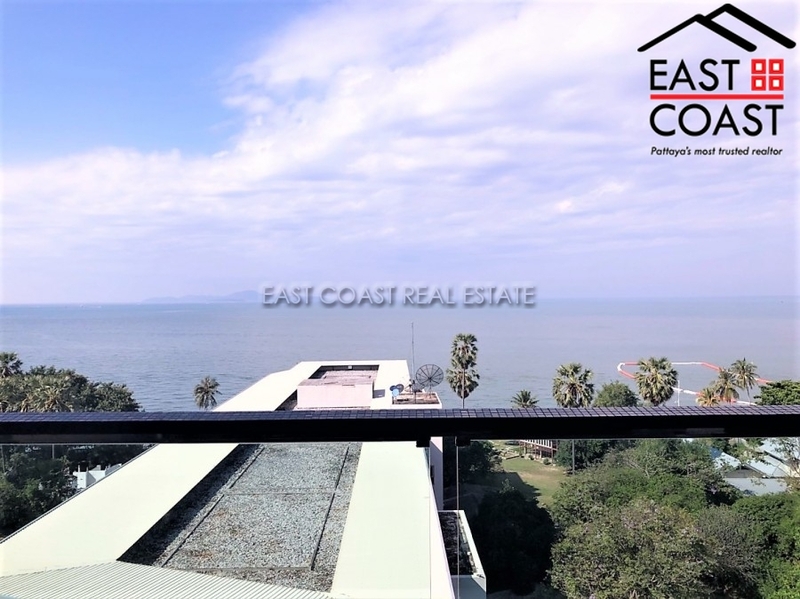 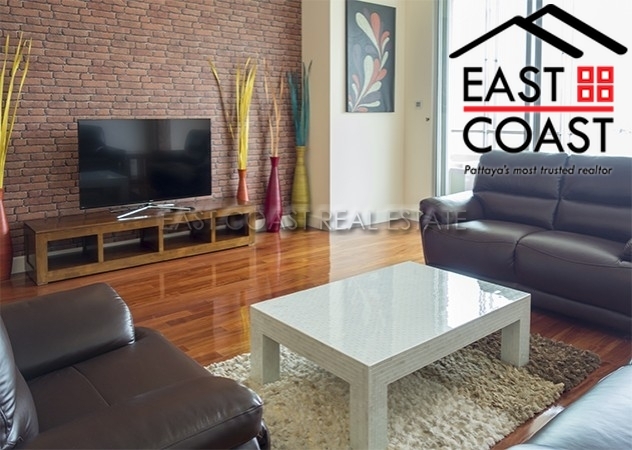 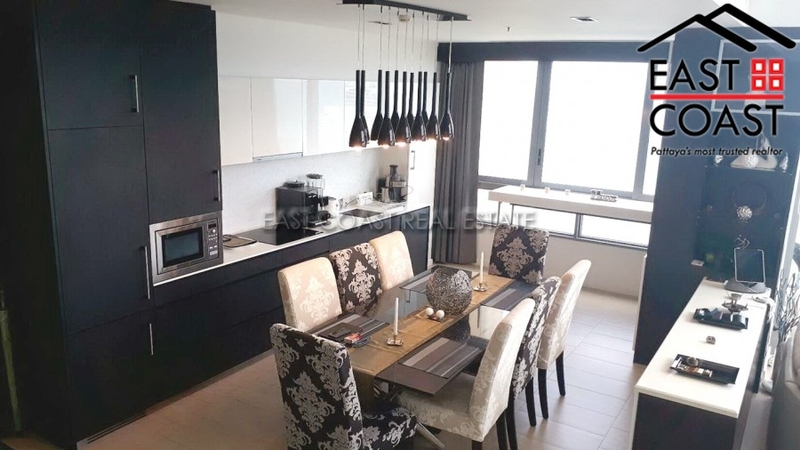 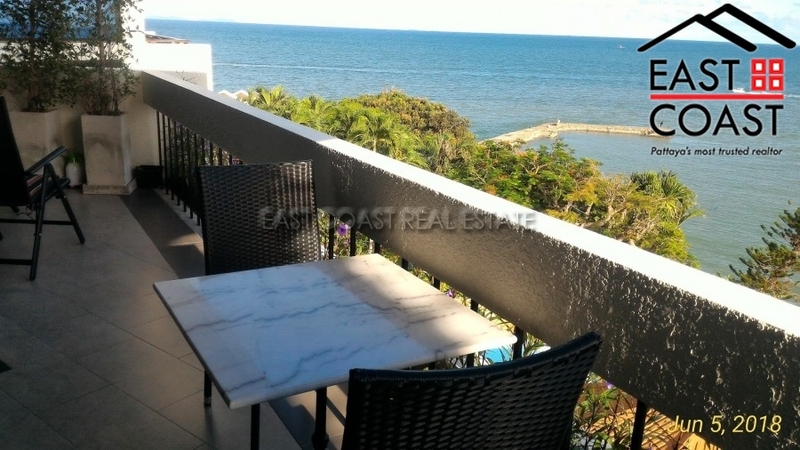 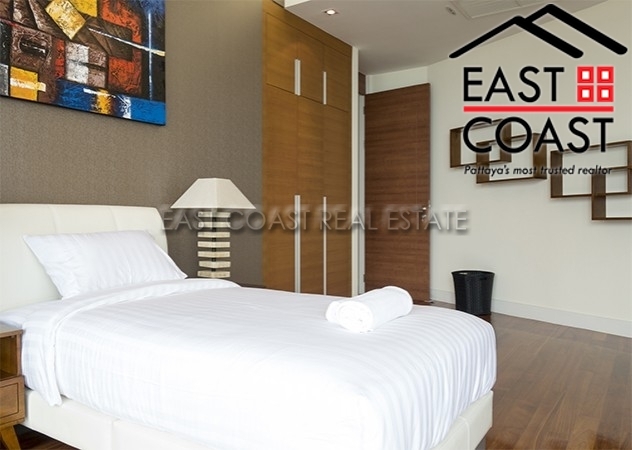 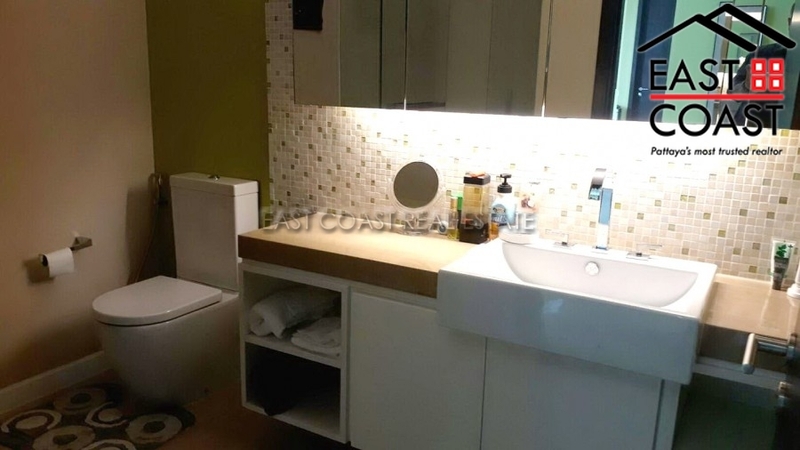 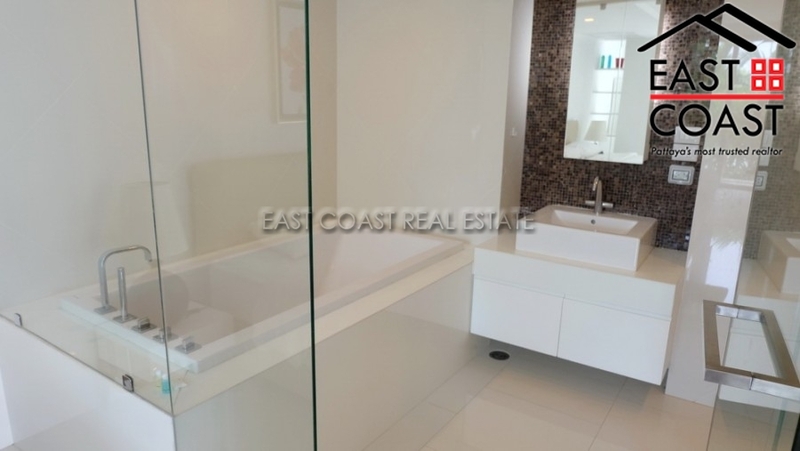 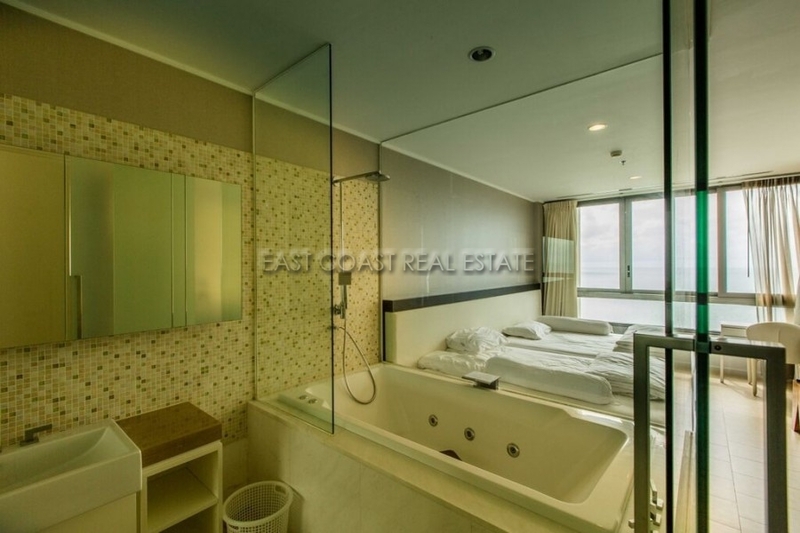 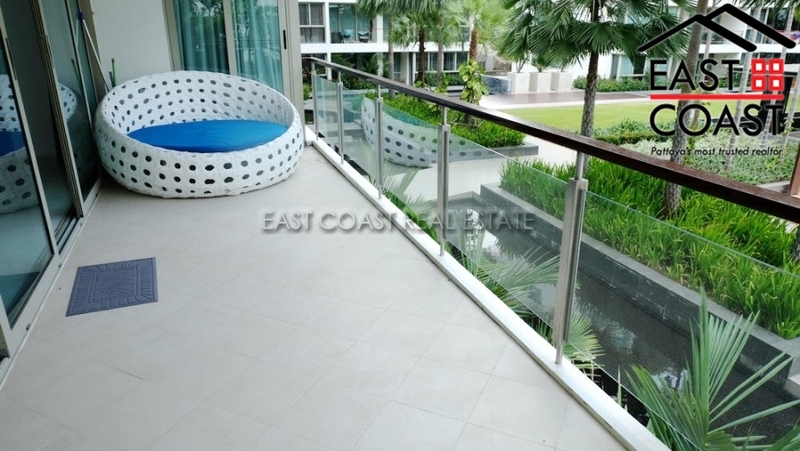 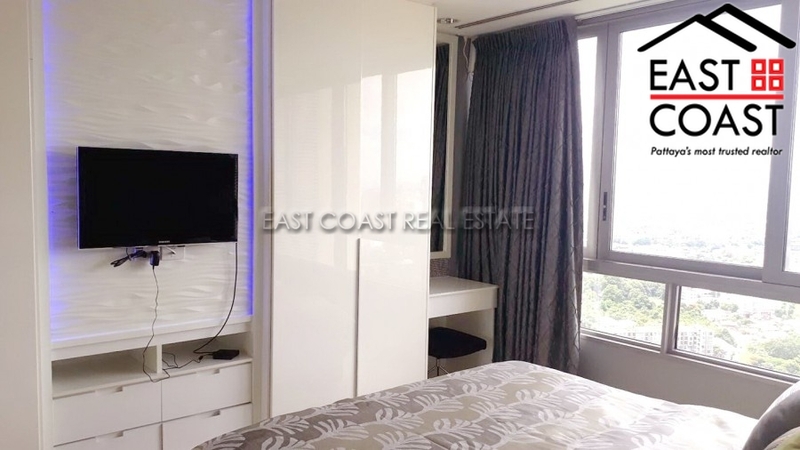 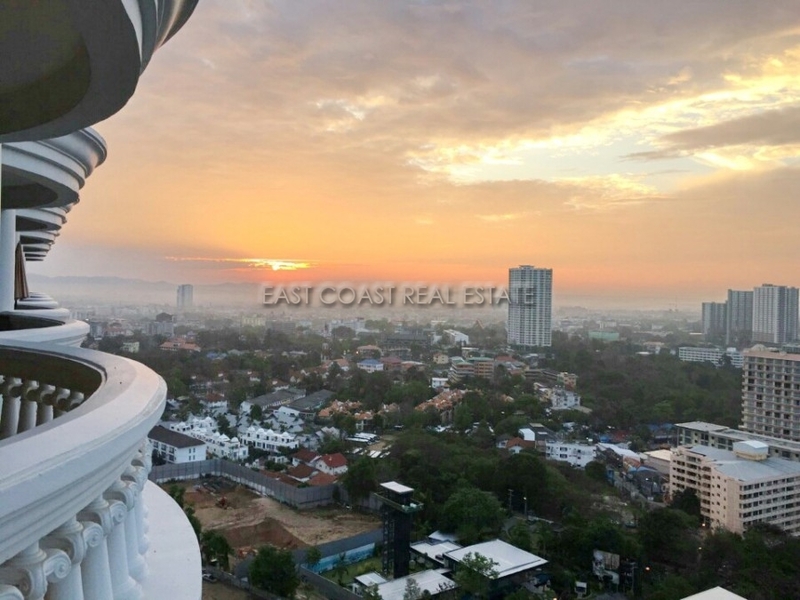 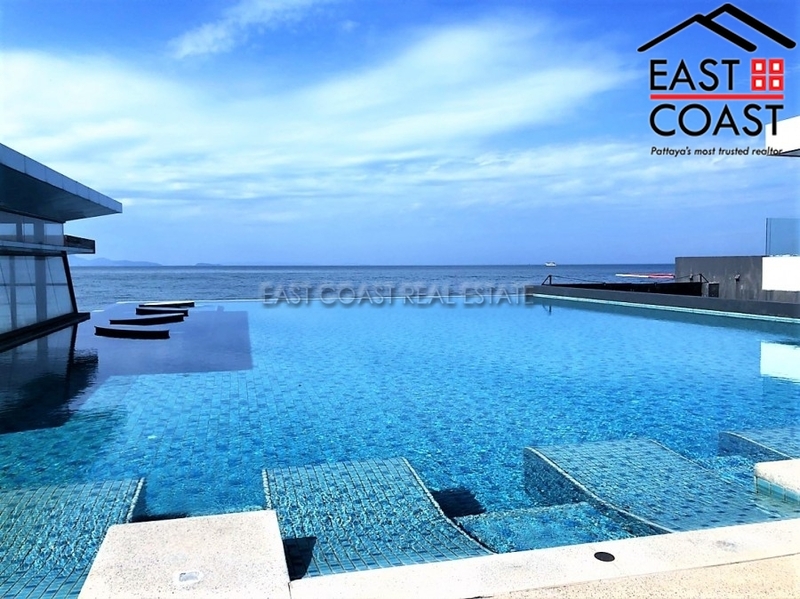 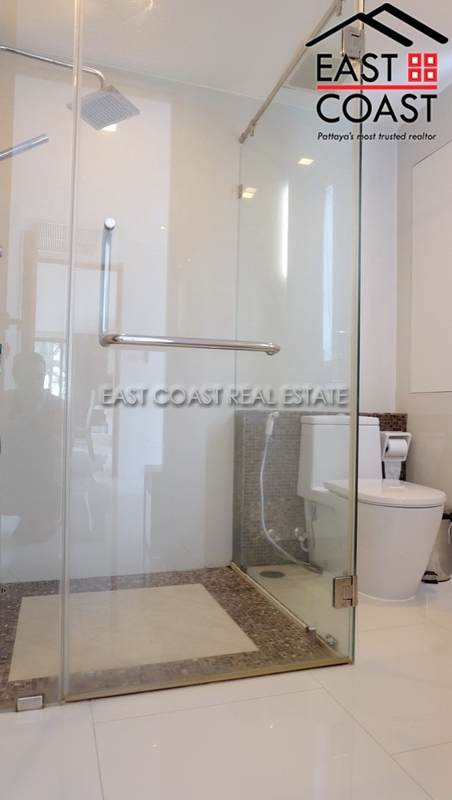 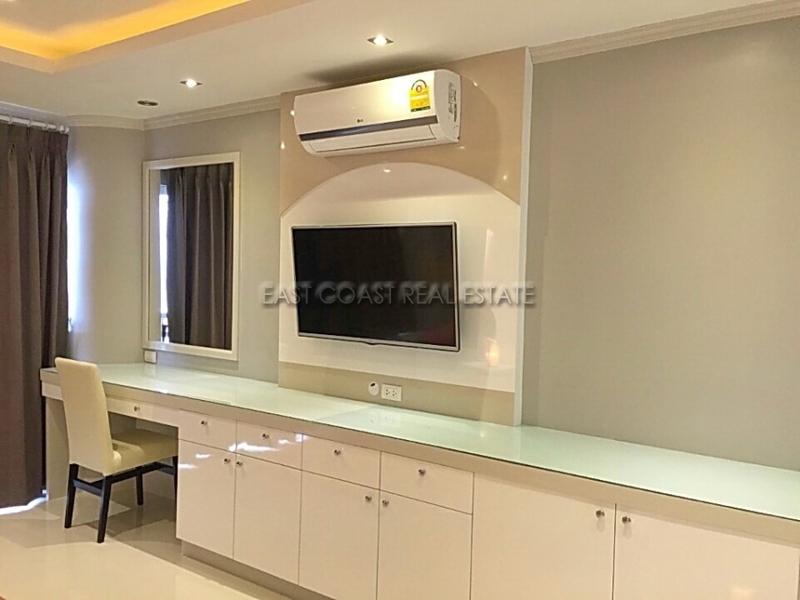 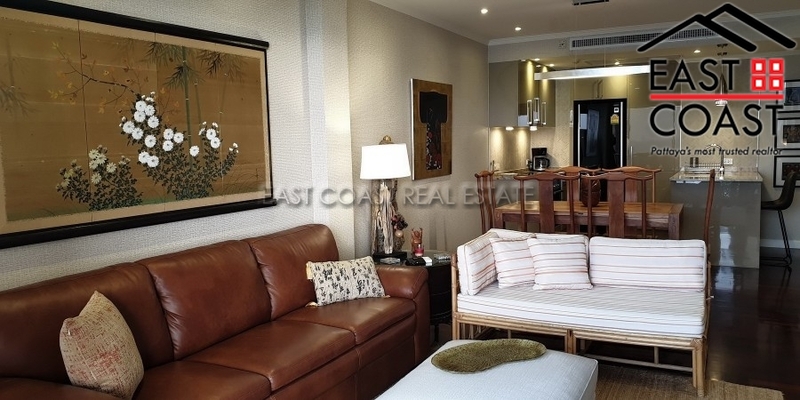 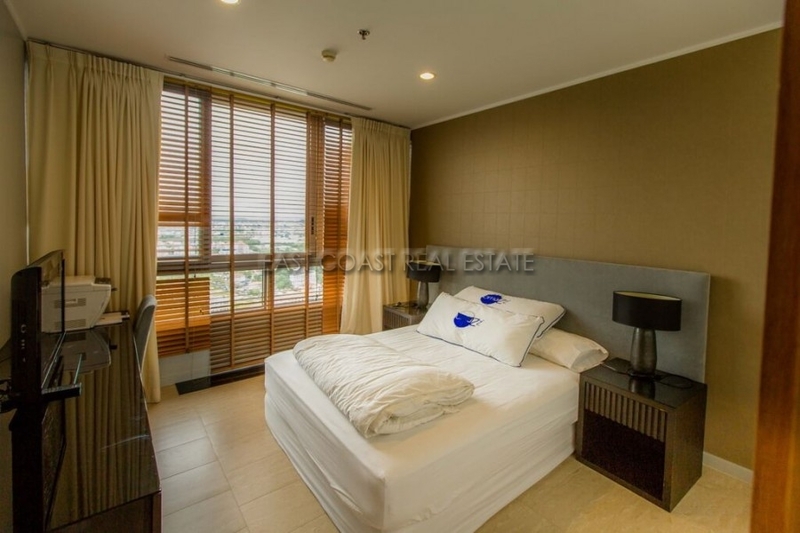 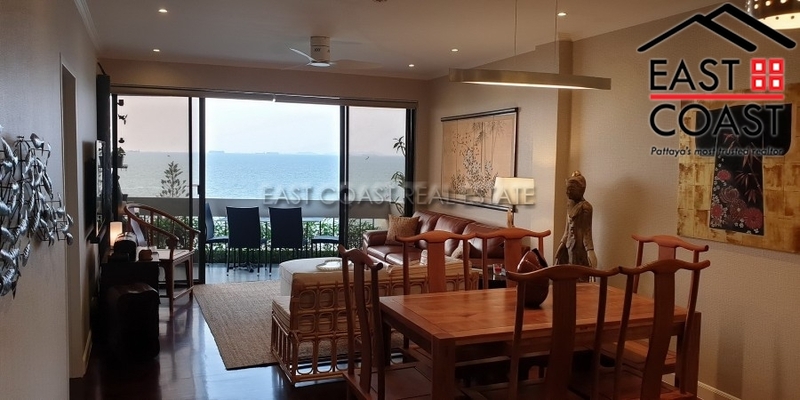 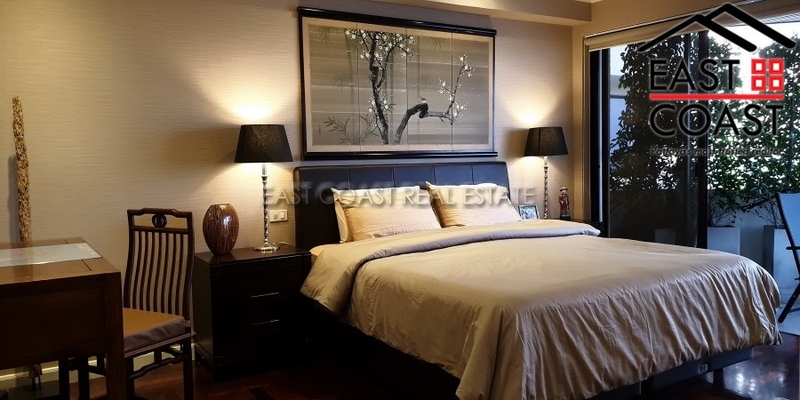 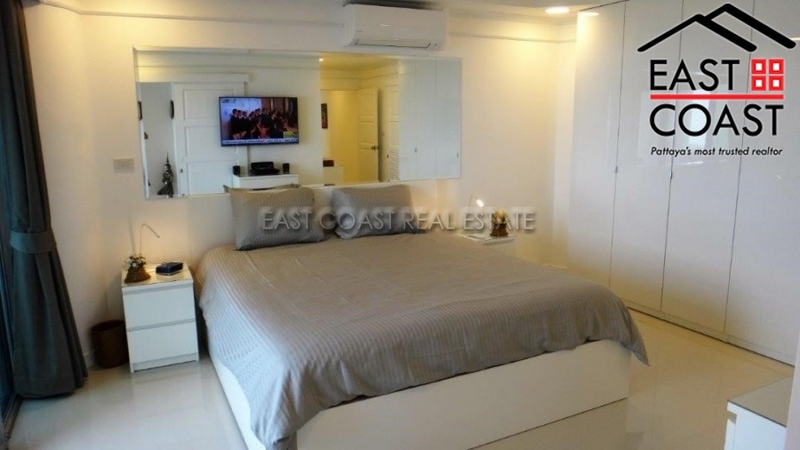 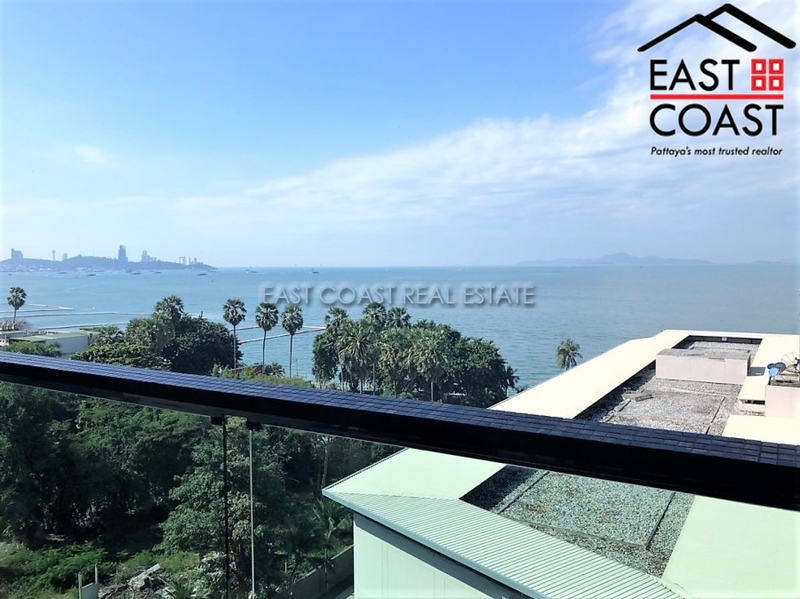 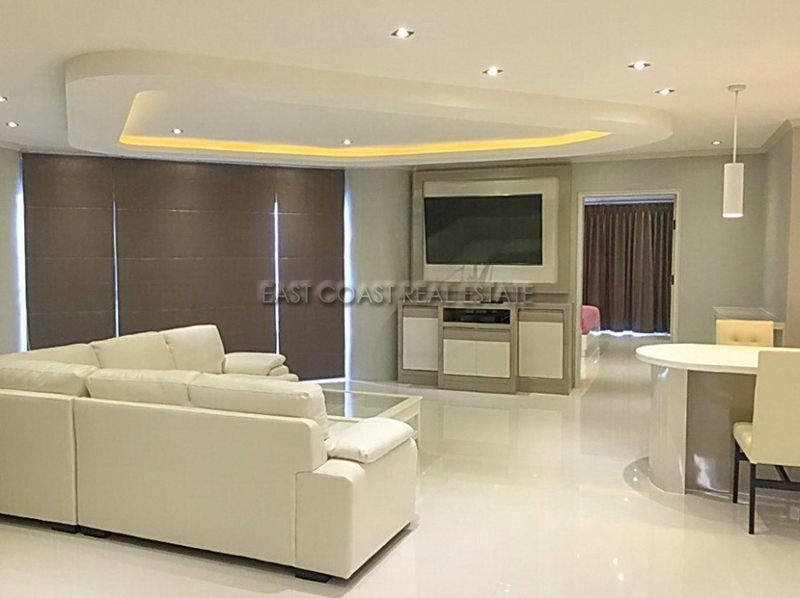 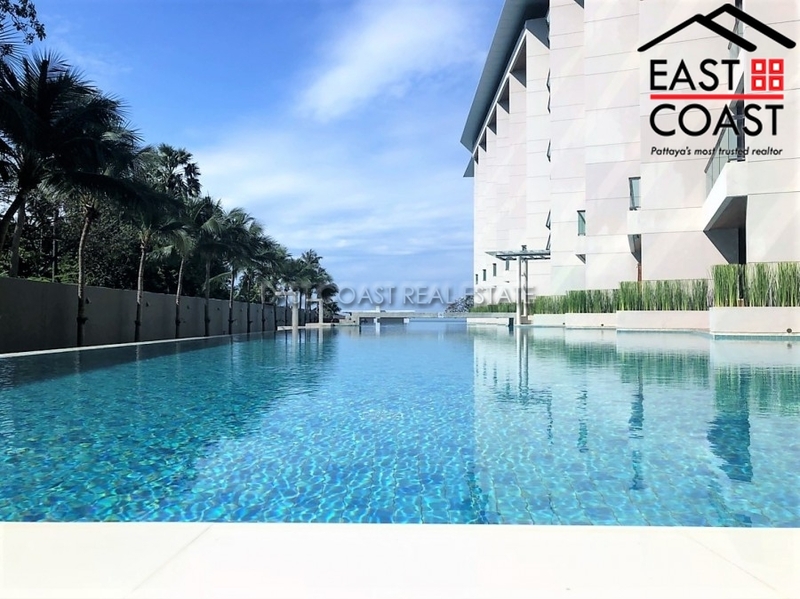 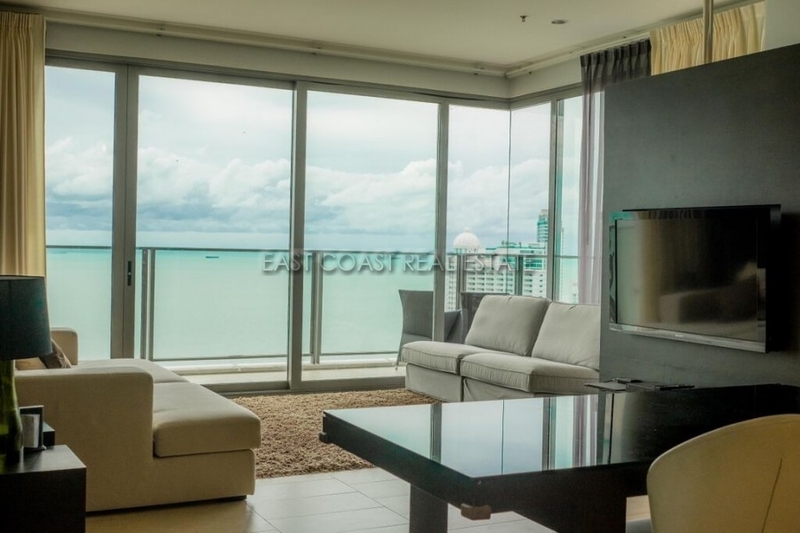 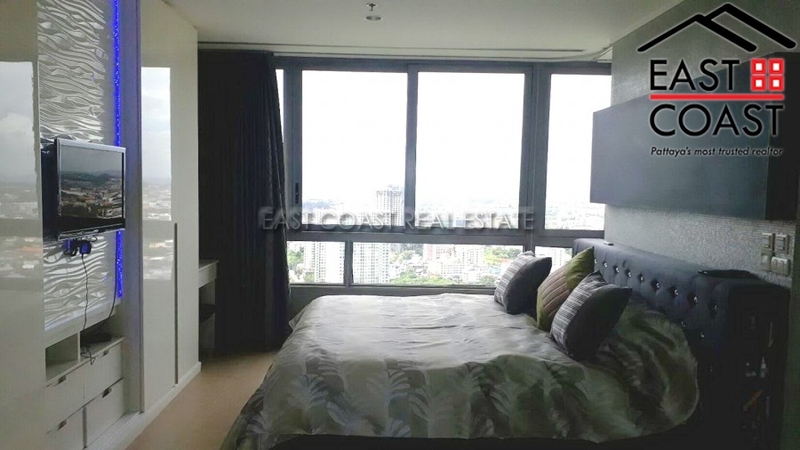 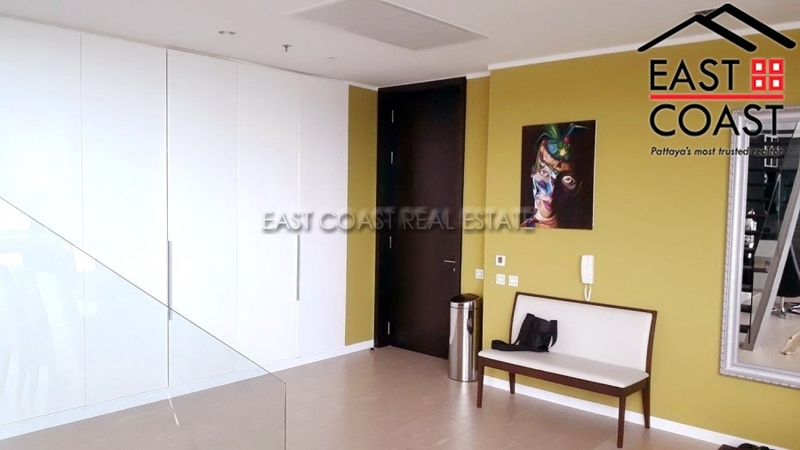 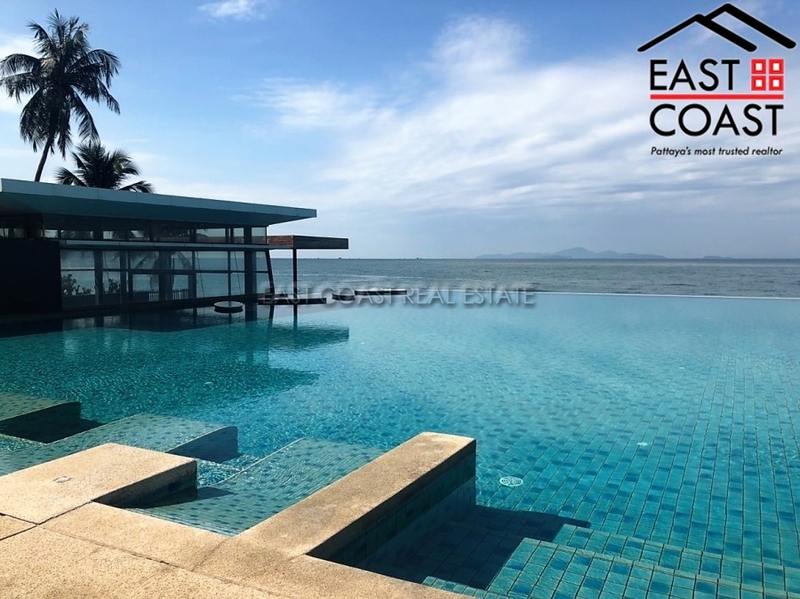 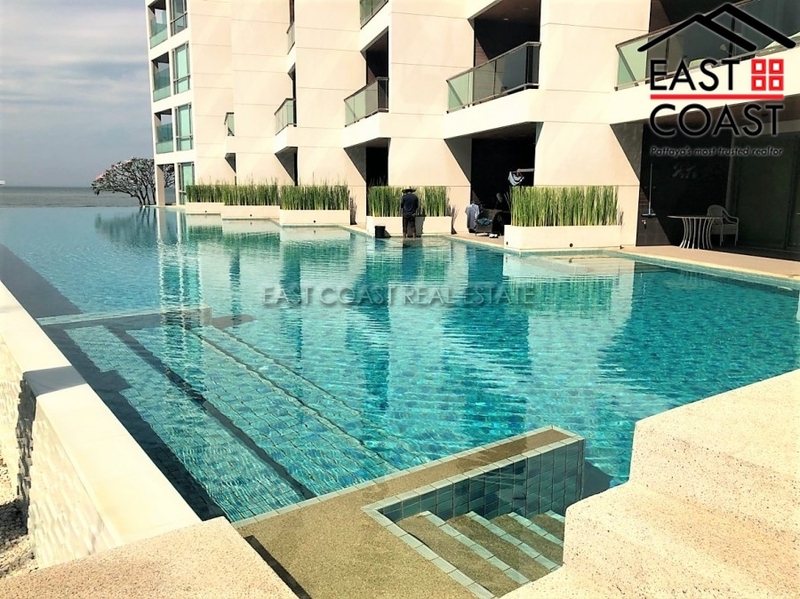 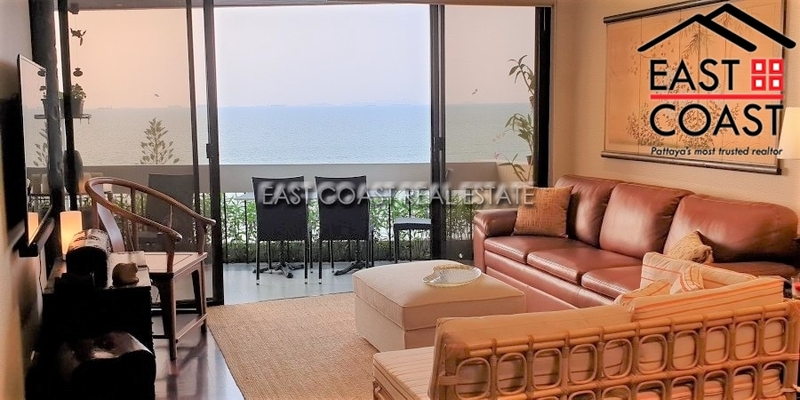 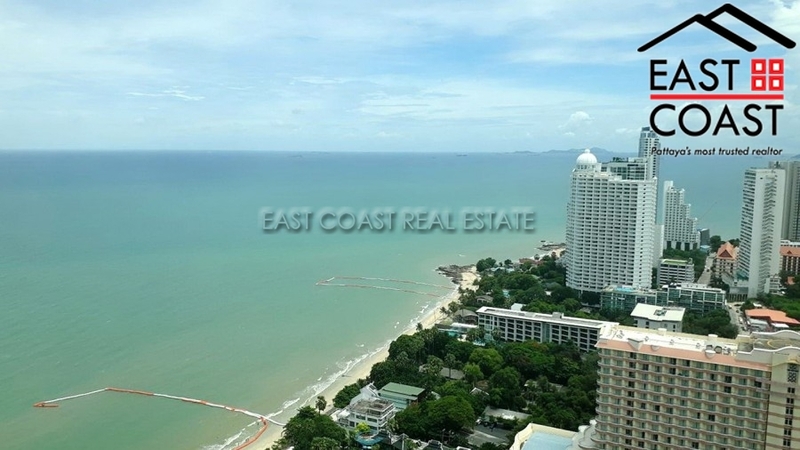 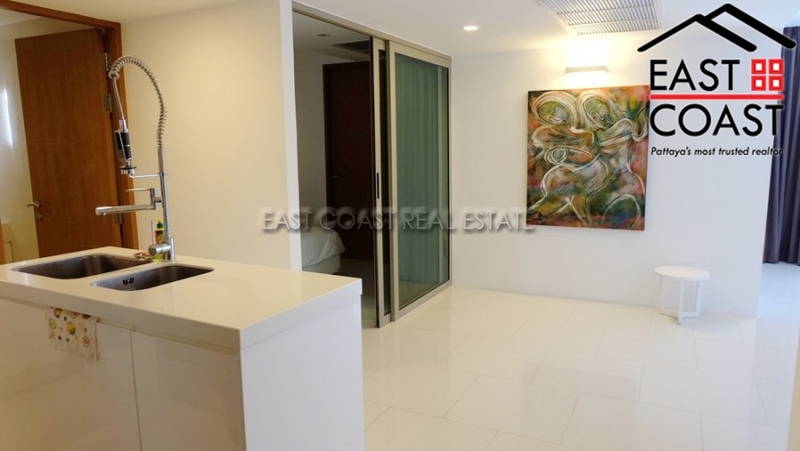 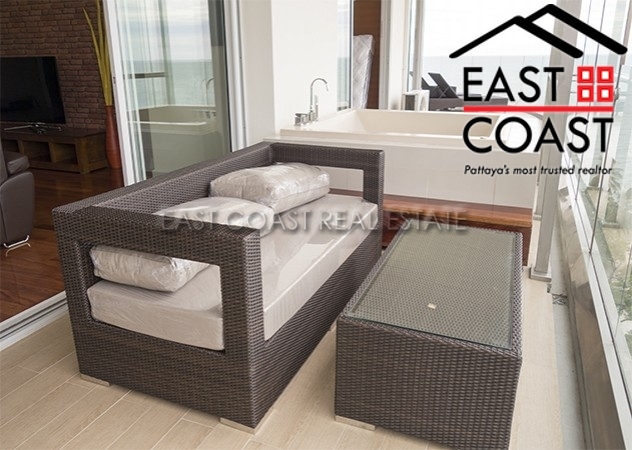 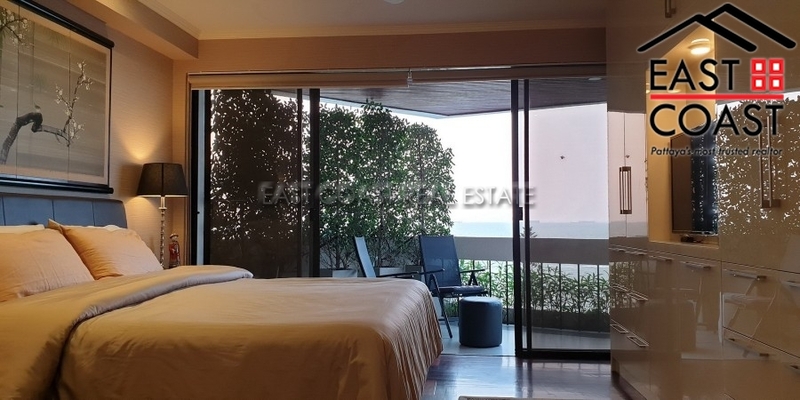 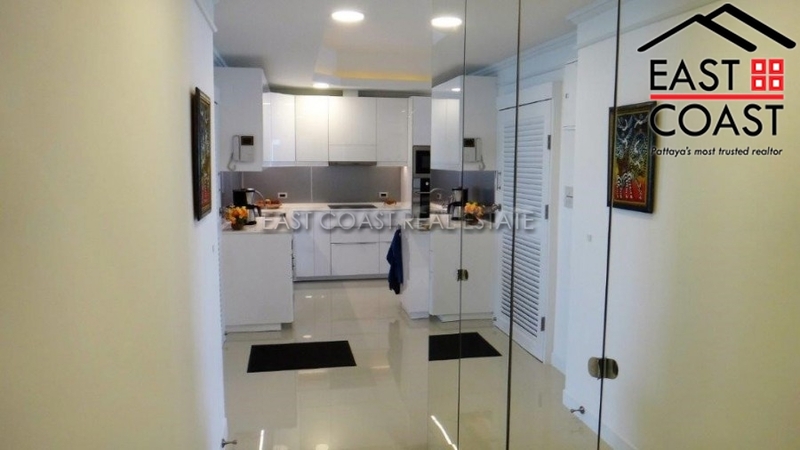 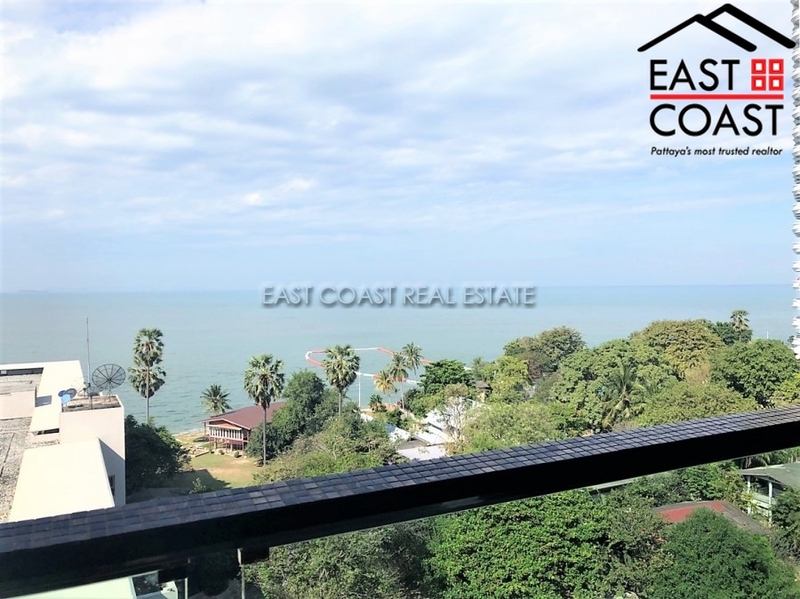 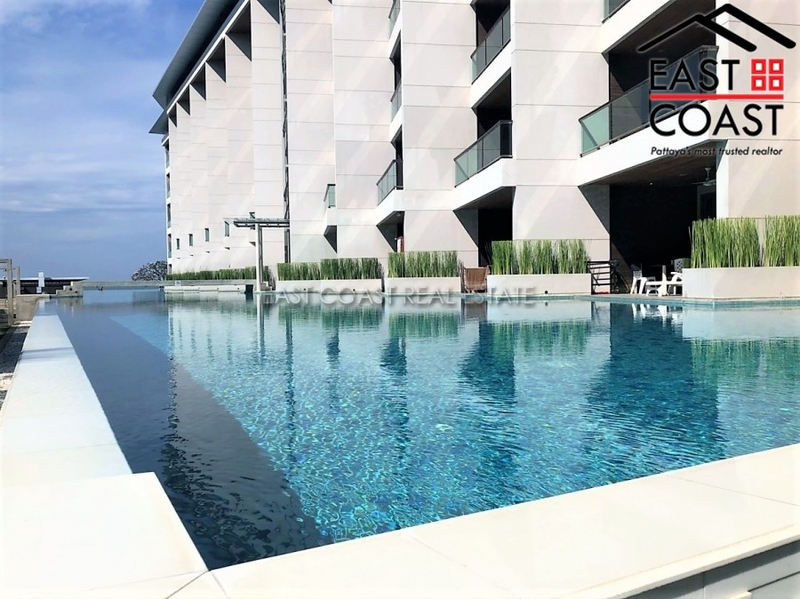 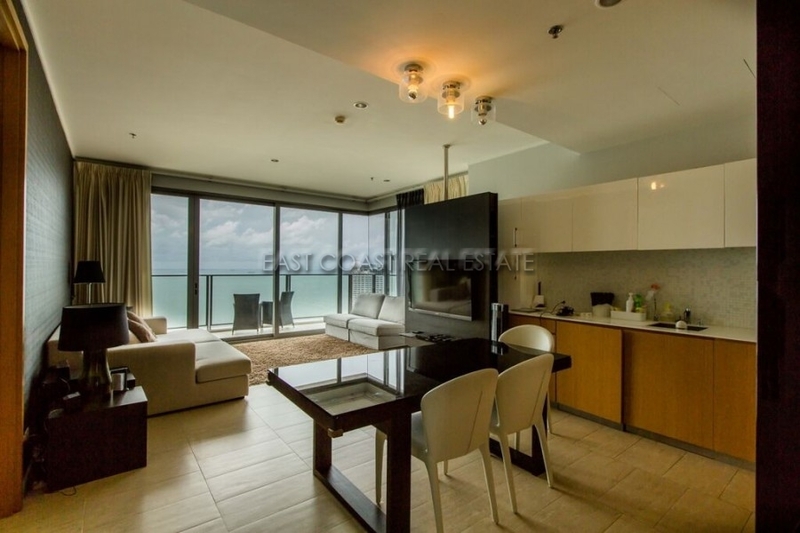 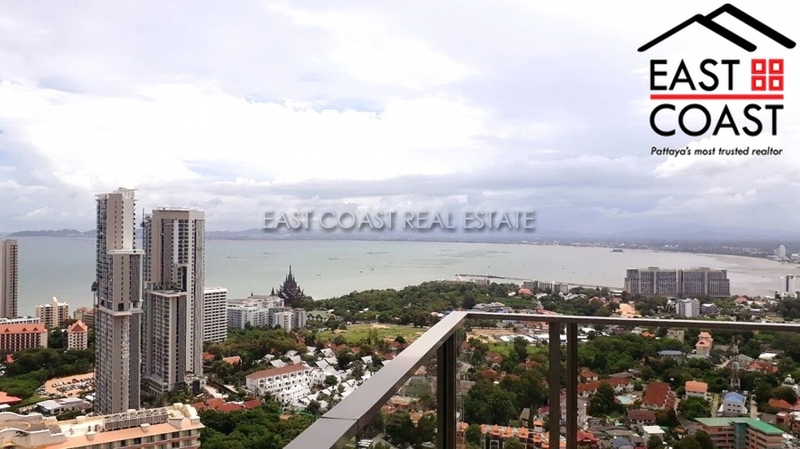 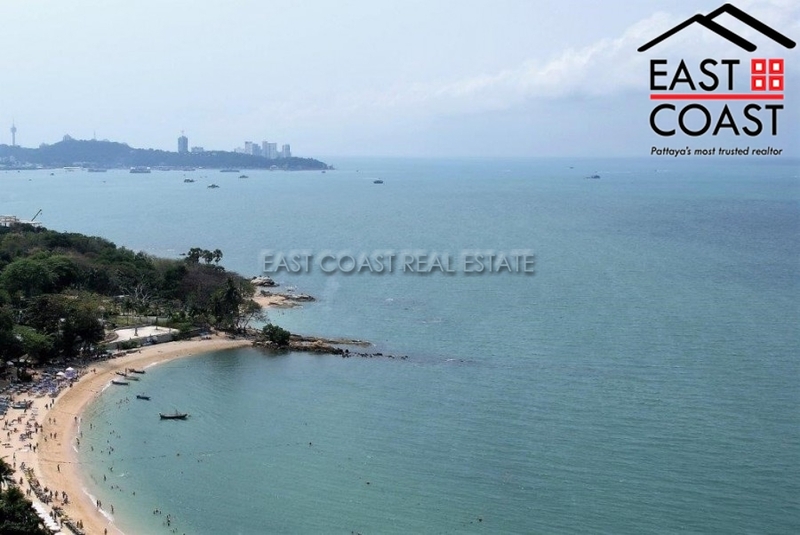 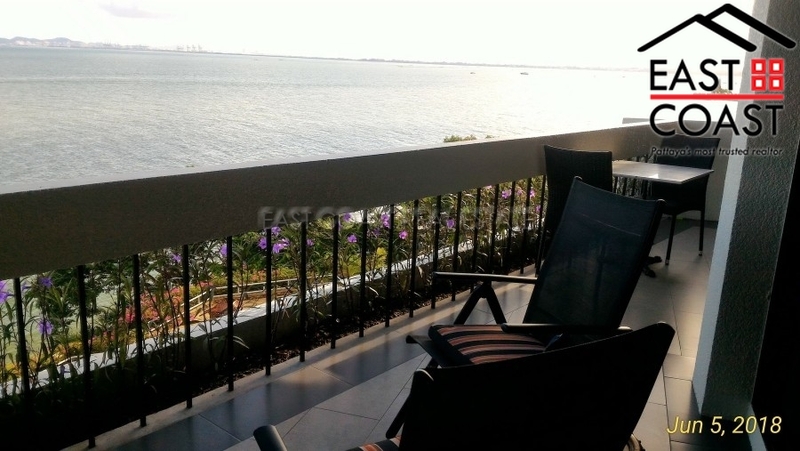 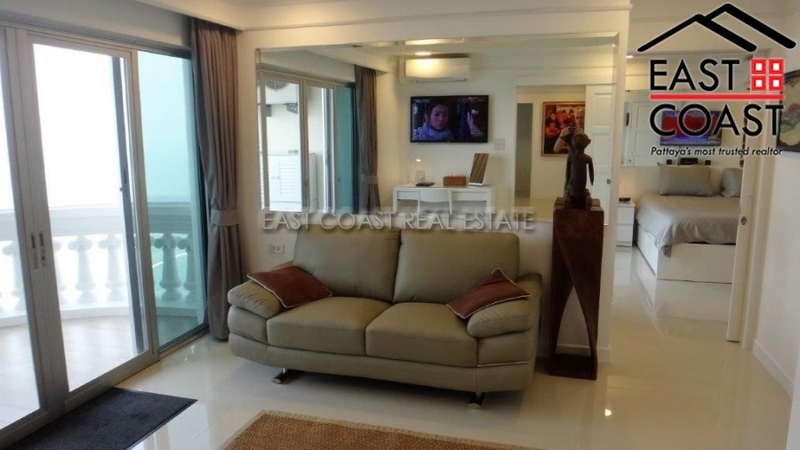 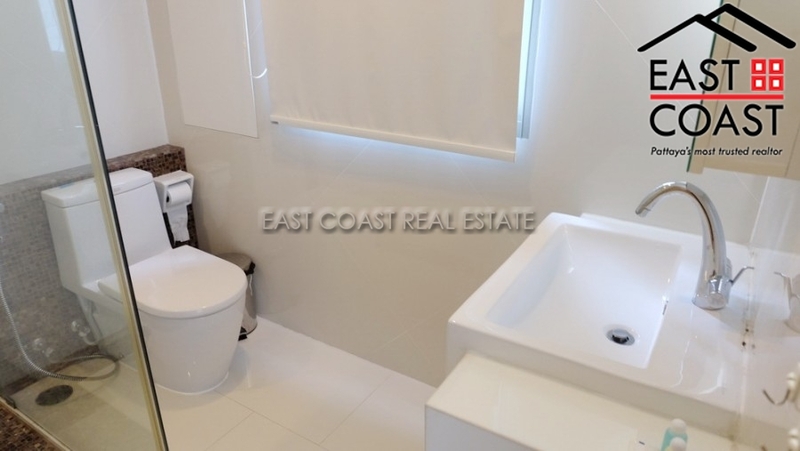 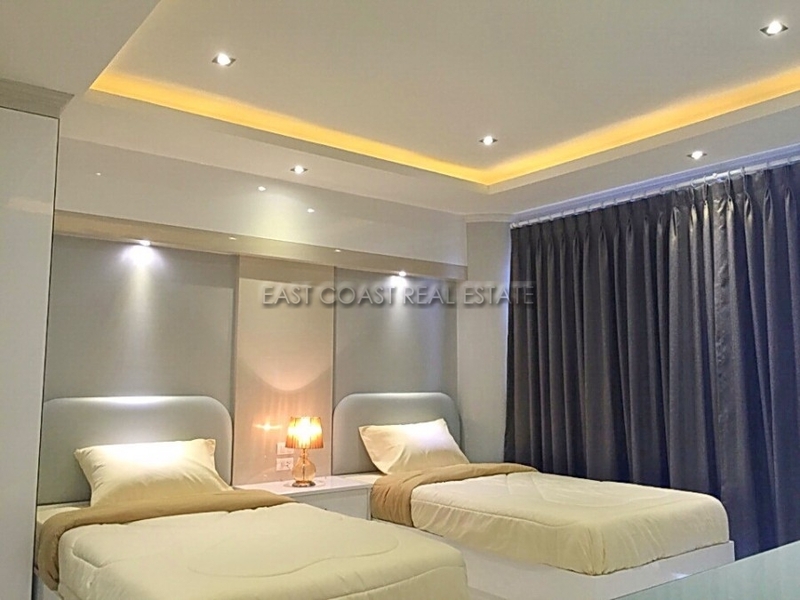 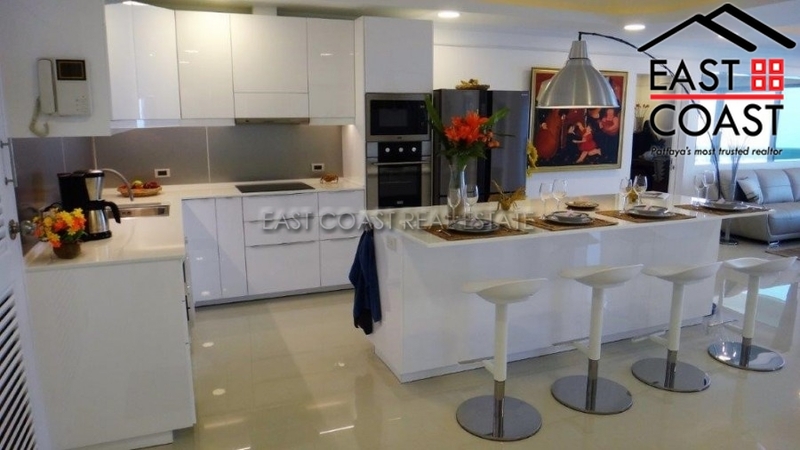 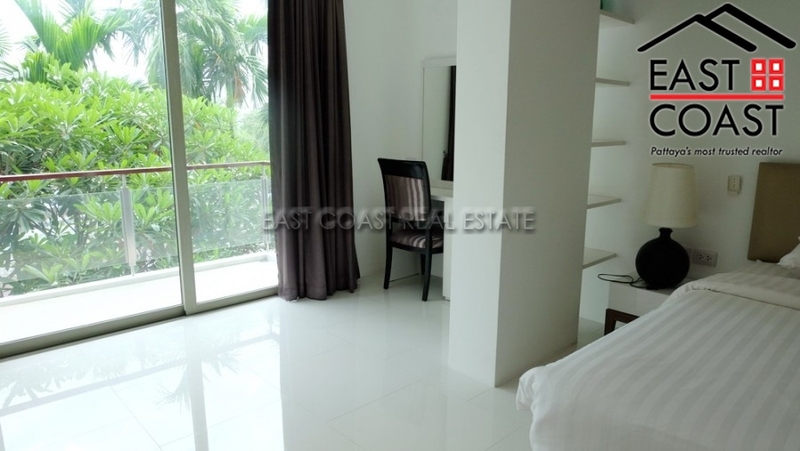 Amazing 3 bedroom 3 bathroom condo located in Wongamat at the Garden Cliff development with striking direct sea views. 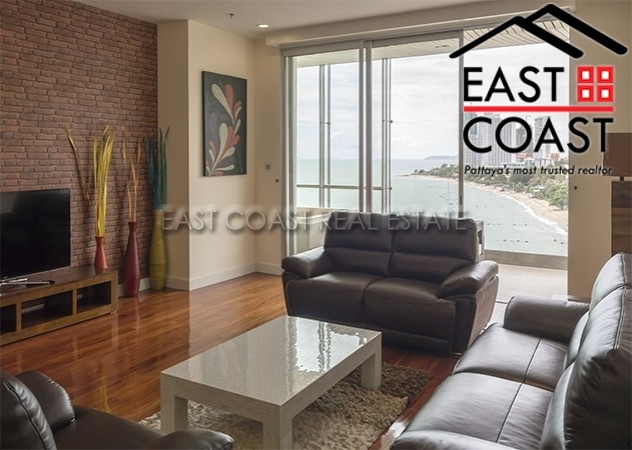 The condo has undergone a full 6 month refurbishment and is offered to the market in stunning condition throughout. 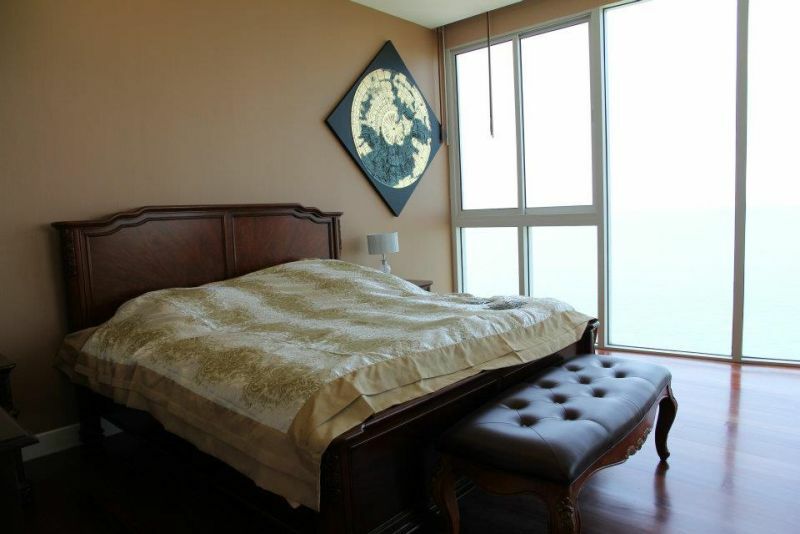 This is a condo you can literally walk in and hang your coat up as you will see from the photos. 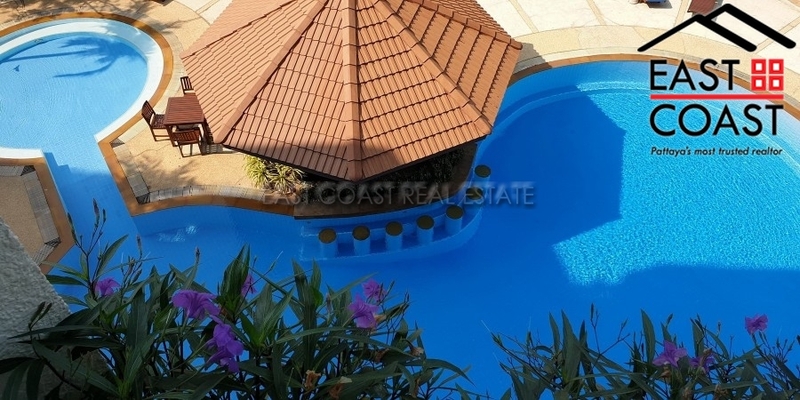 Offered for sale in Foreign Ownership with transfer fees and taxes split 50/50. 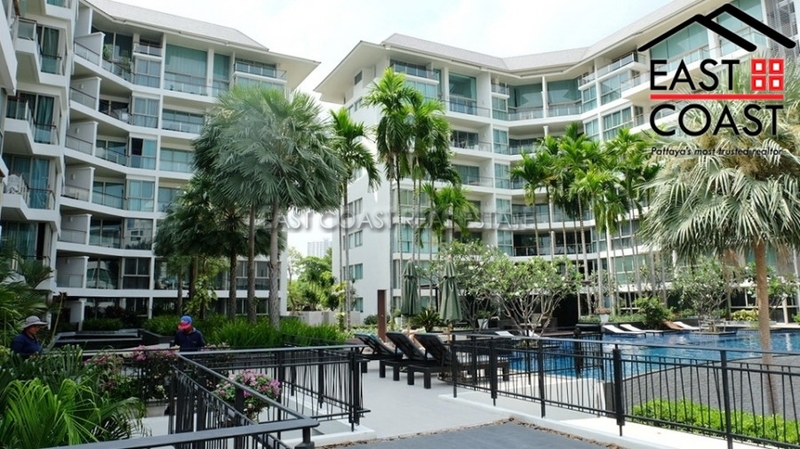 Beautiful 3 Bedroom Condo for SALE at The Sanctuary Condominium. 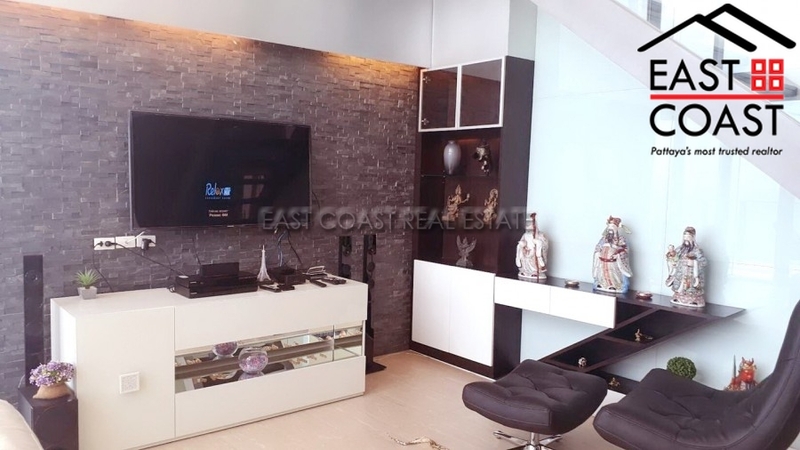 Corner 149 sq.m. 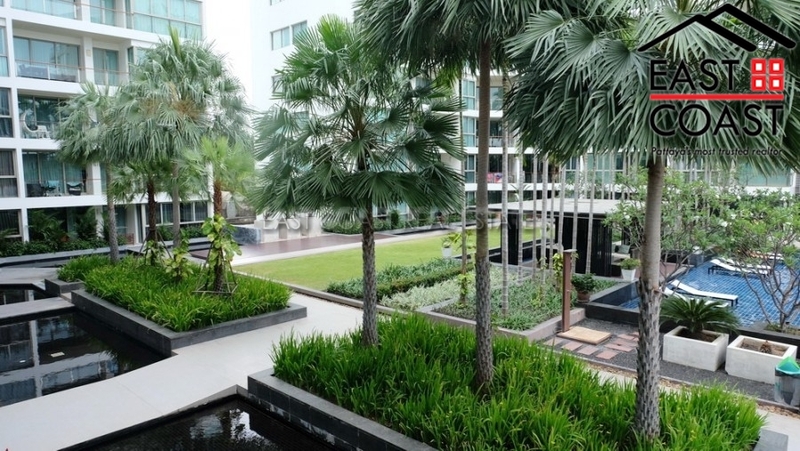 unit on 4th floor. 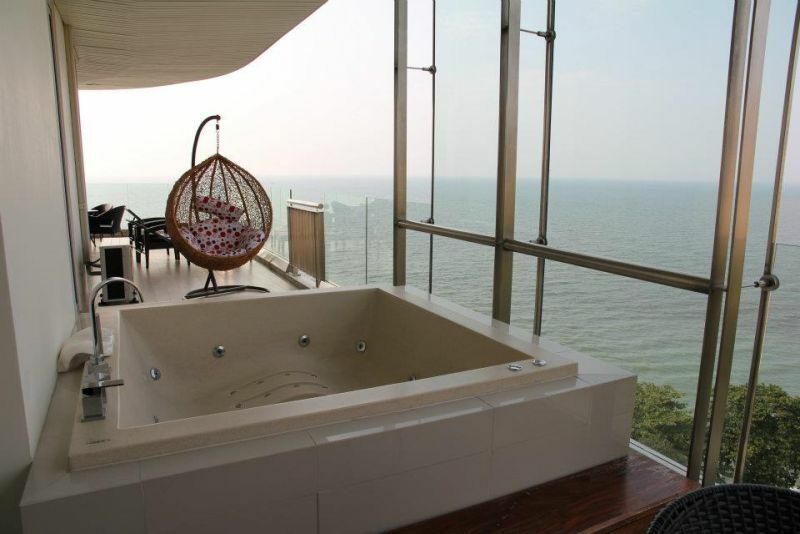 Offering a good sea and swimming pool views. 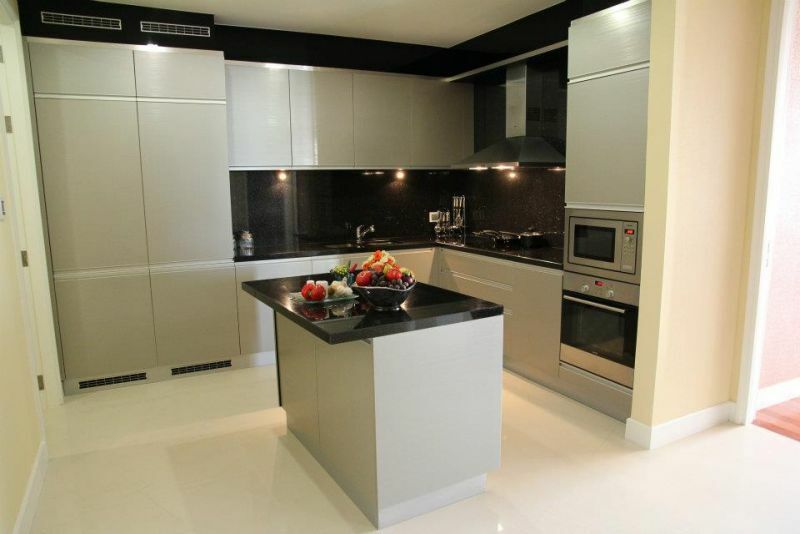 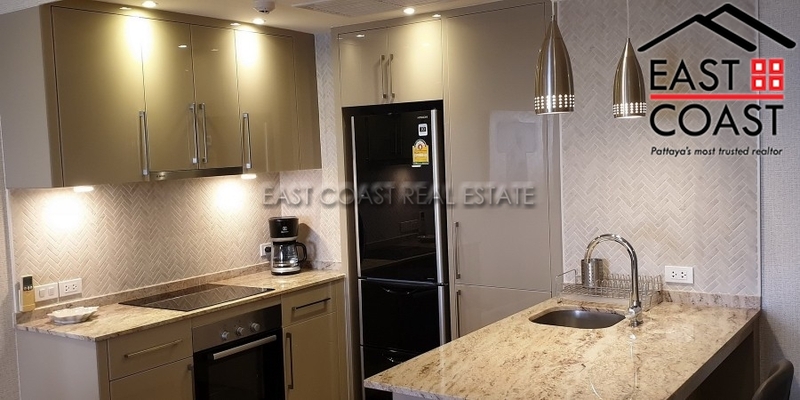 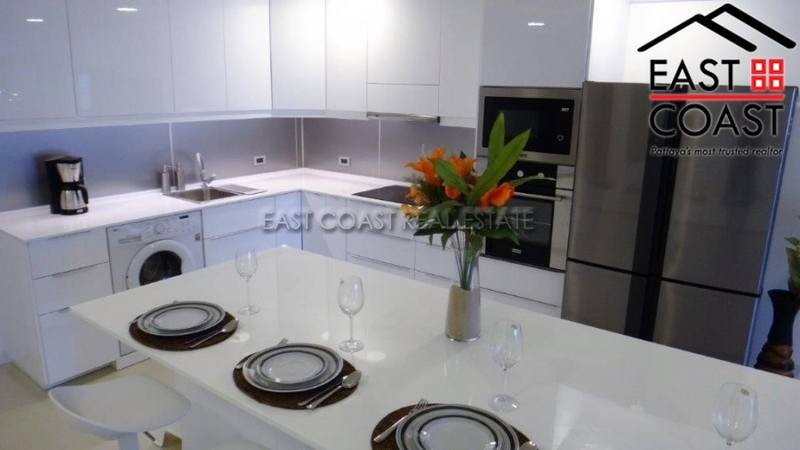 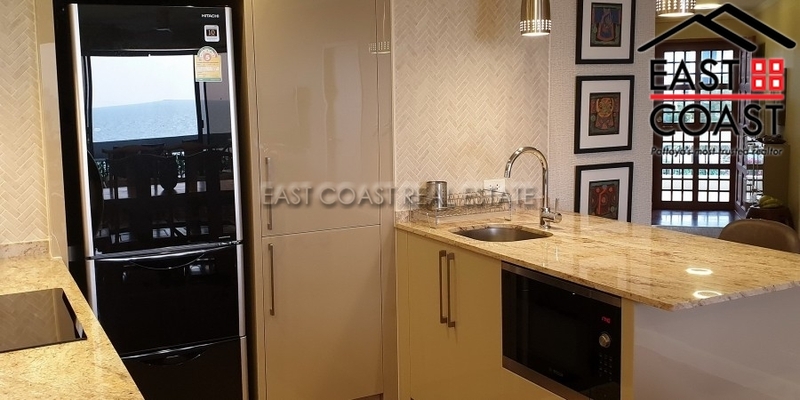 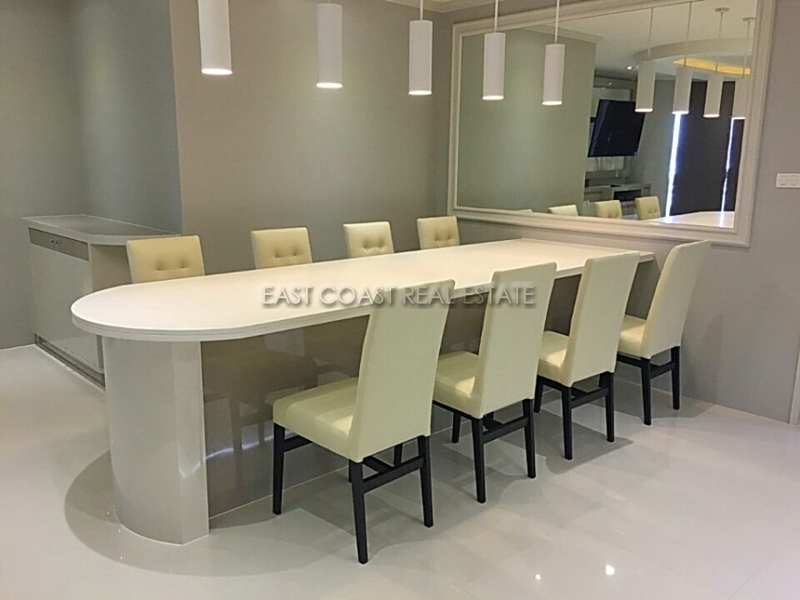 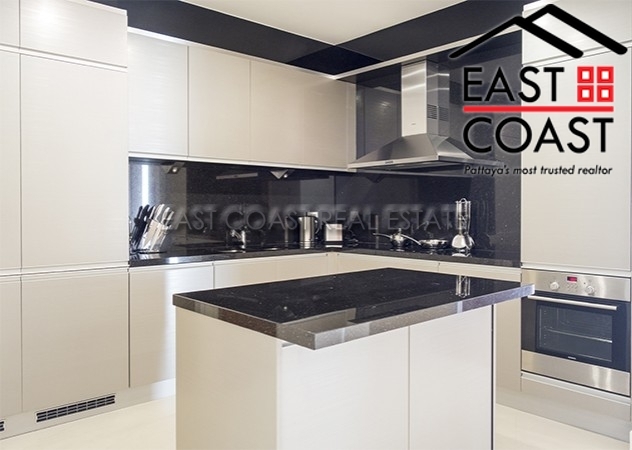 Fully furnished to a very high standard and comes with; - European kitchen with all electrical equipment, i.e. 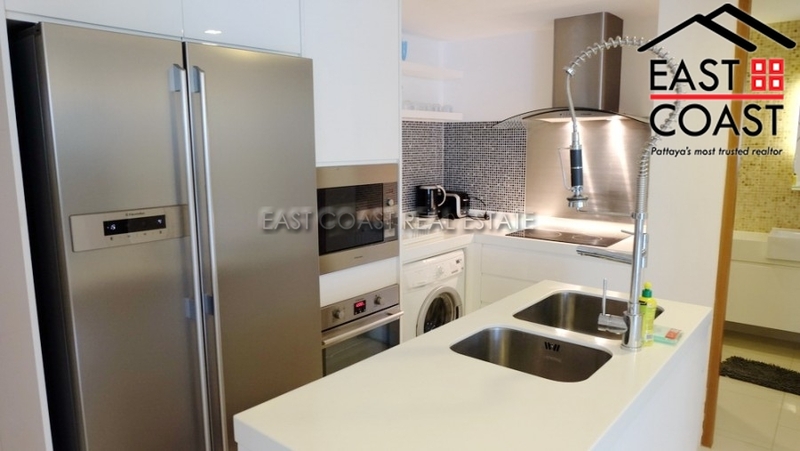 hob & hood, refrigerator, microwave, oven, washing machine. 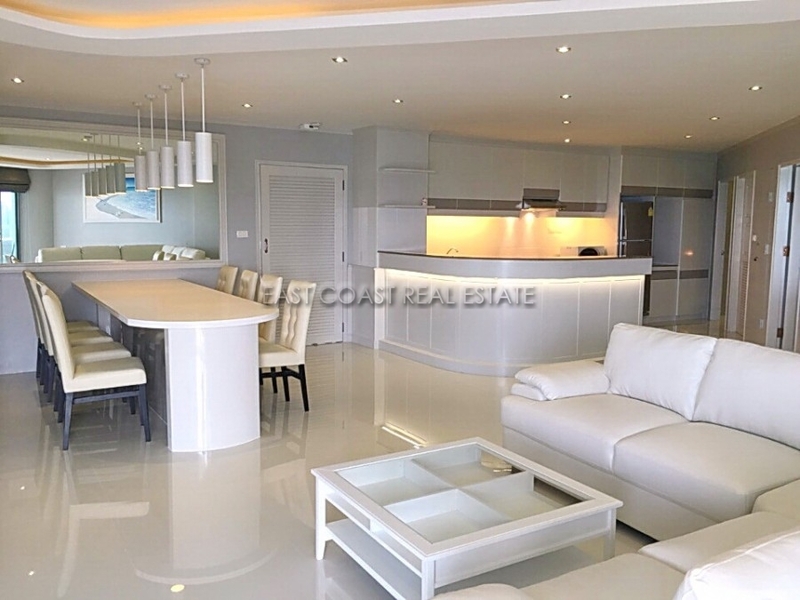 - Massive open plan living and dining areas. 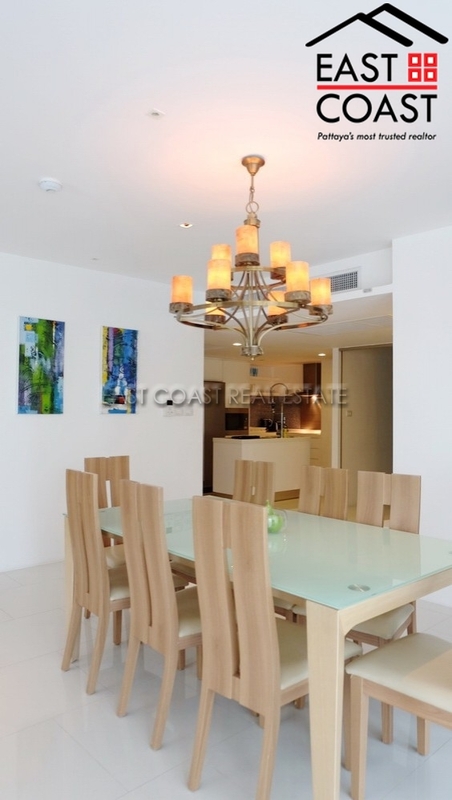 It comes with comfortable sofa, dining table set, flat screen TV. 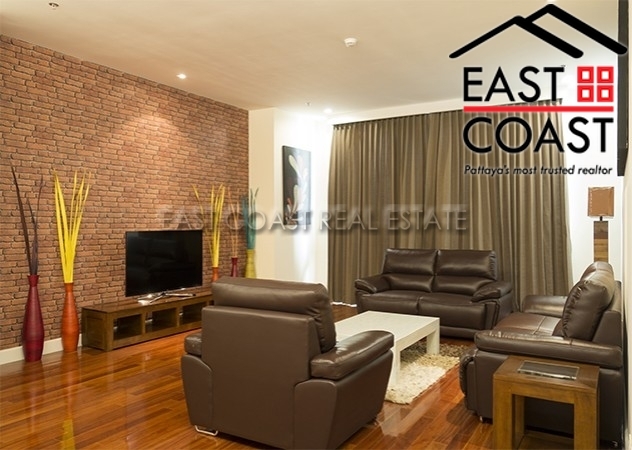 - Air-conditioning throughout. 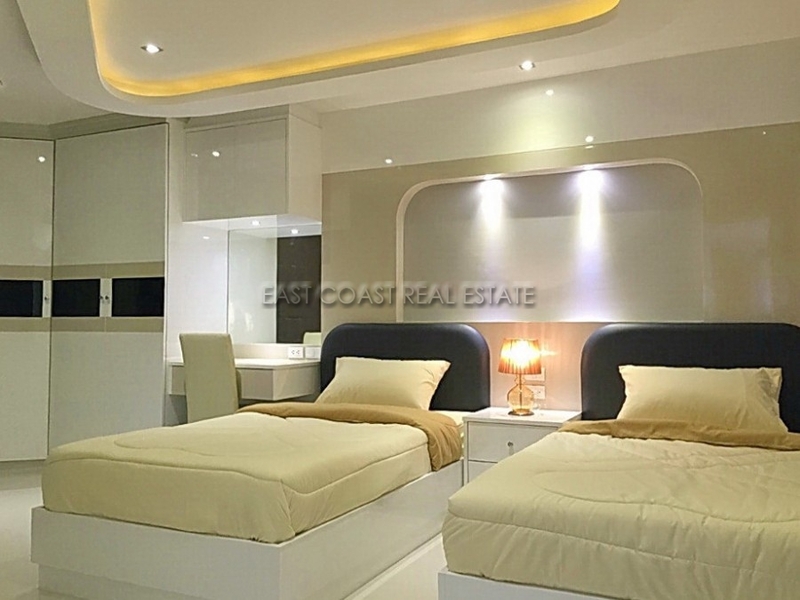 - Good sized bedrooms with built-in closets. 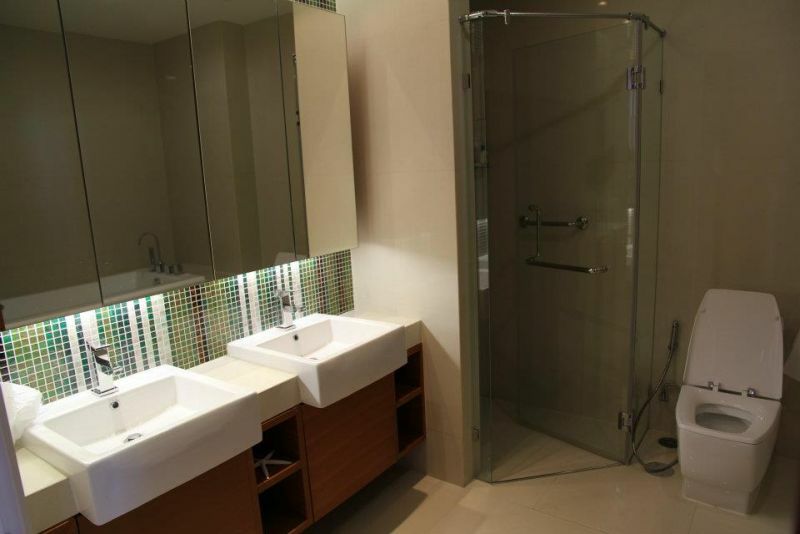 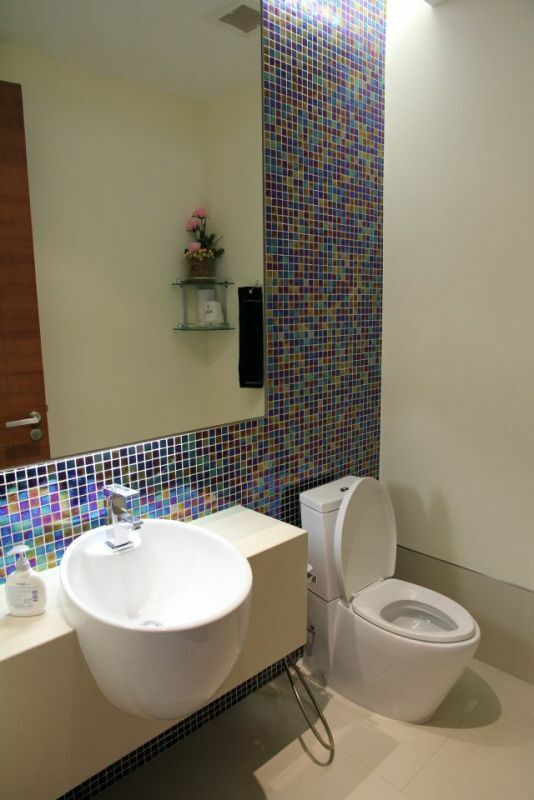 - Modern fitted bathrooms with hot water showers and bathtub. 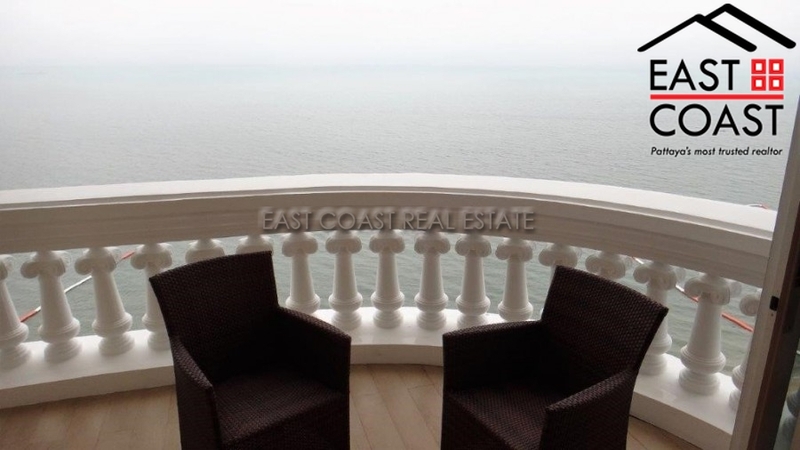 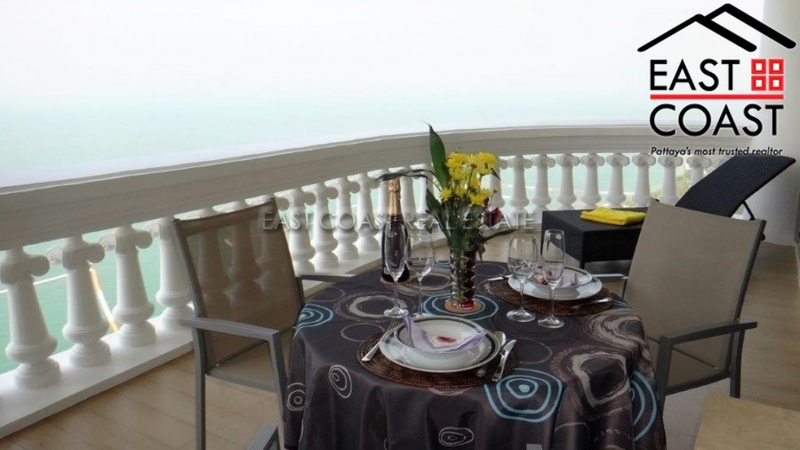 - Big balcony to enjoy a sea breeze. 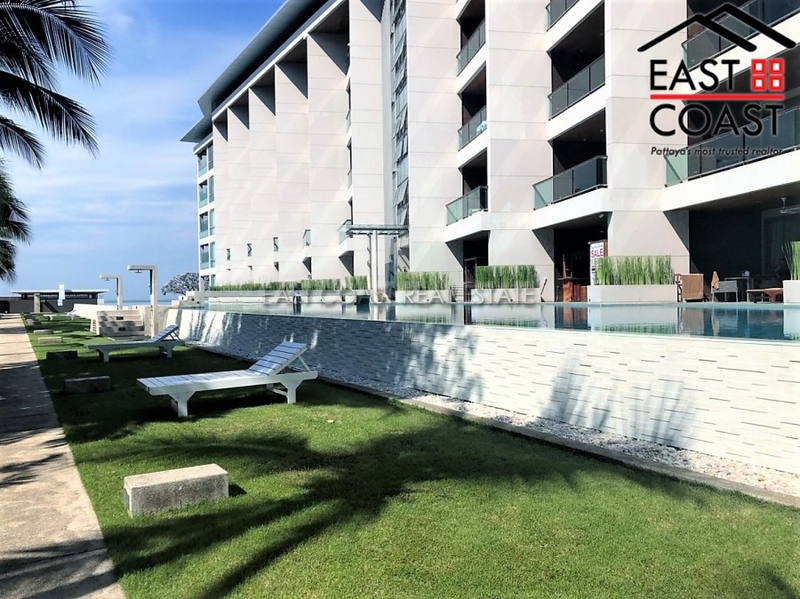 Facilities: 24hr gated security, key card access, communal swimming pools, direct beach access, fitness center, tennis courts, friendly office staffs, covered parking space. 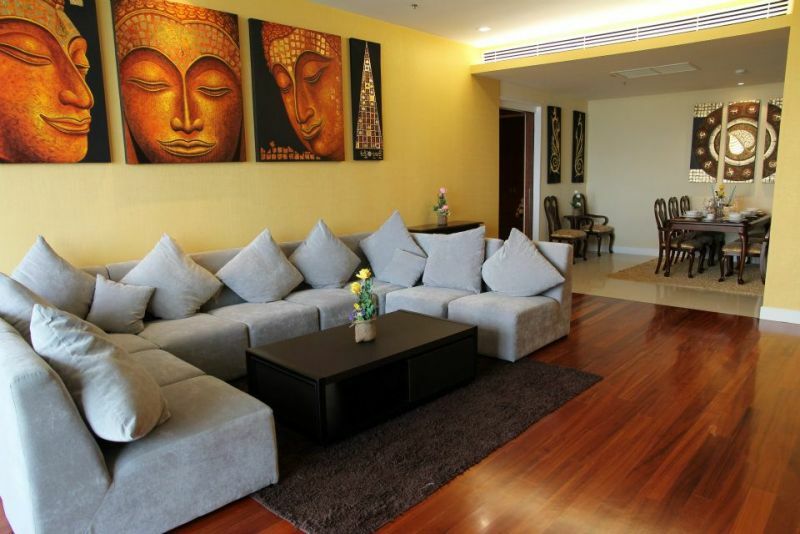 The Sanctuary Condominium. 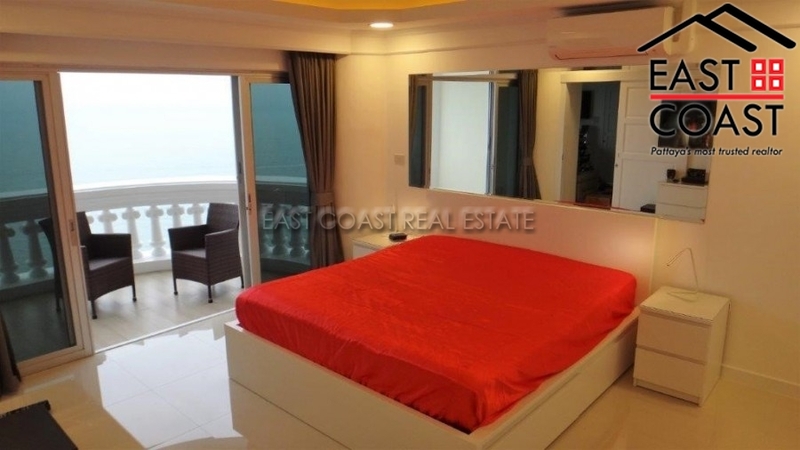 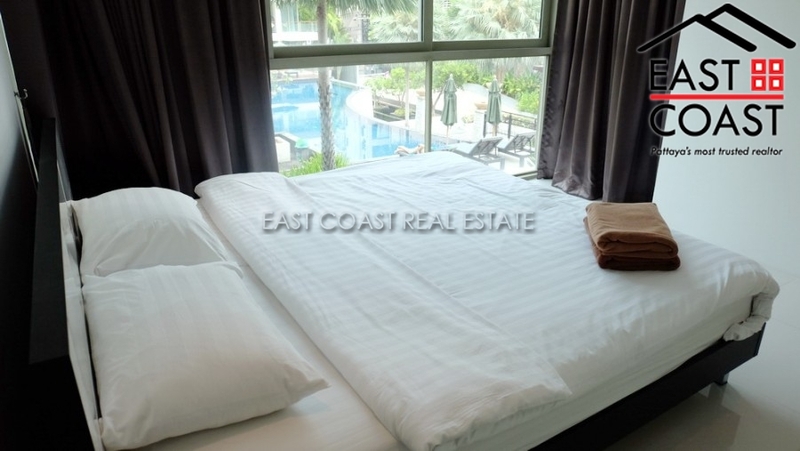 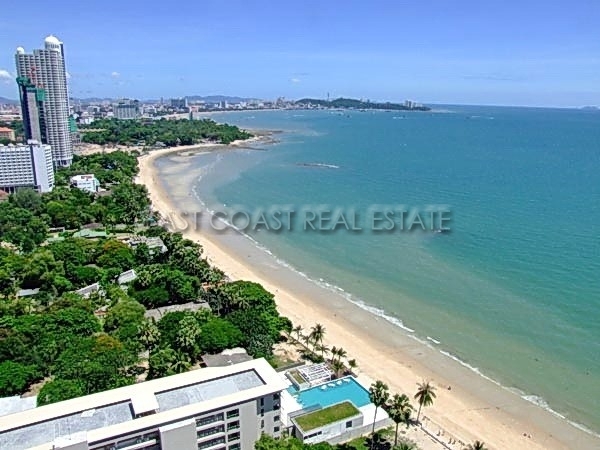 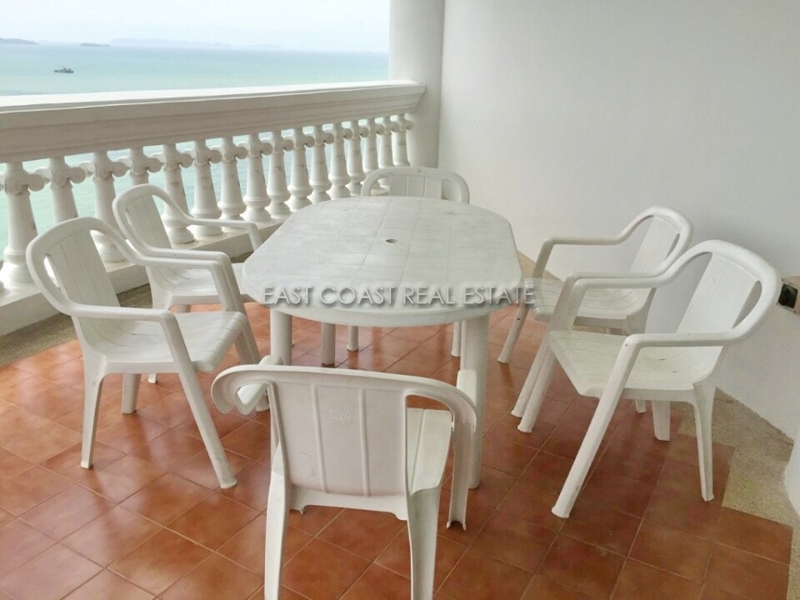 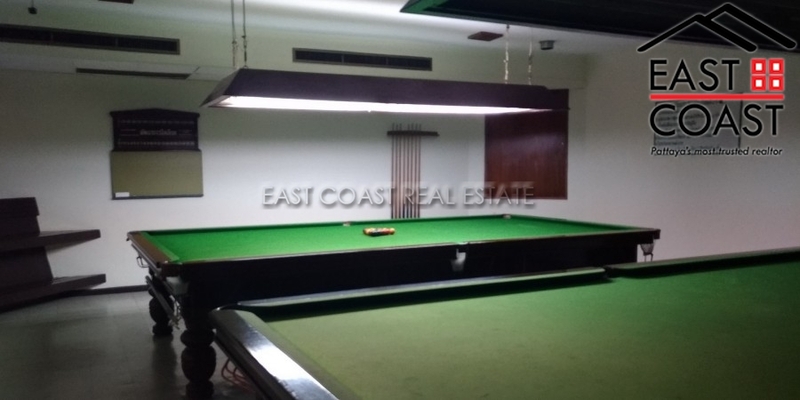 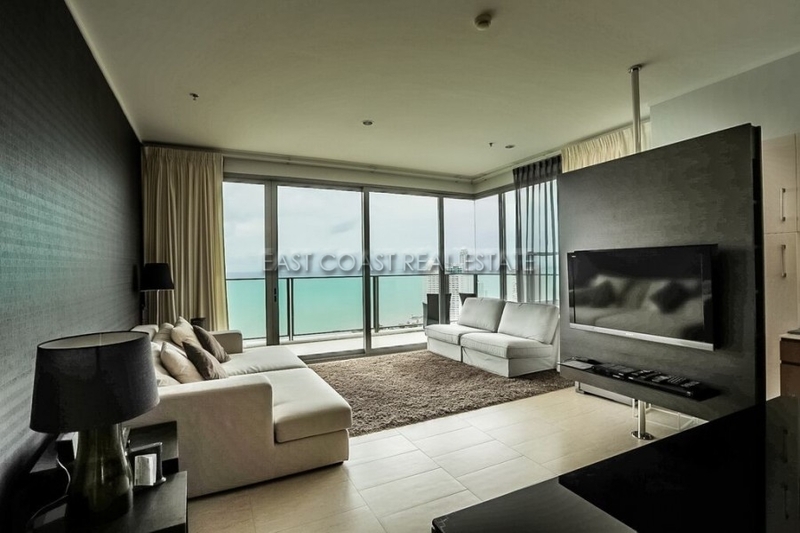 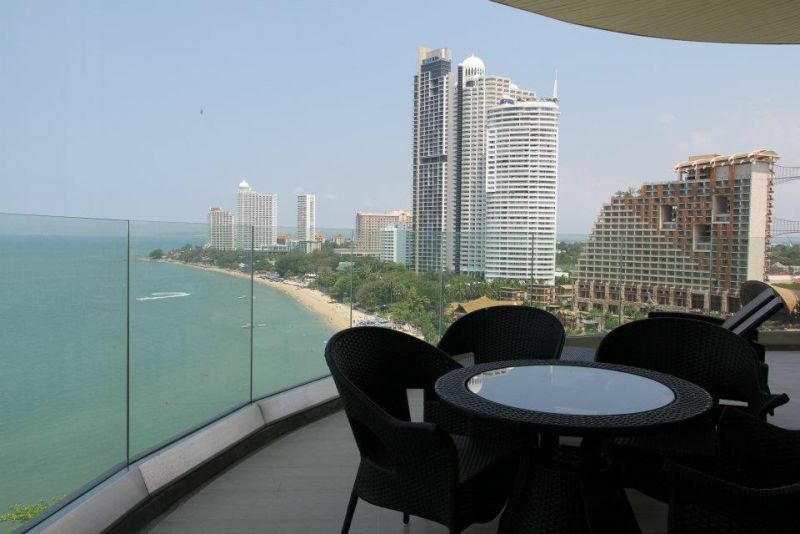 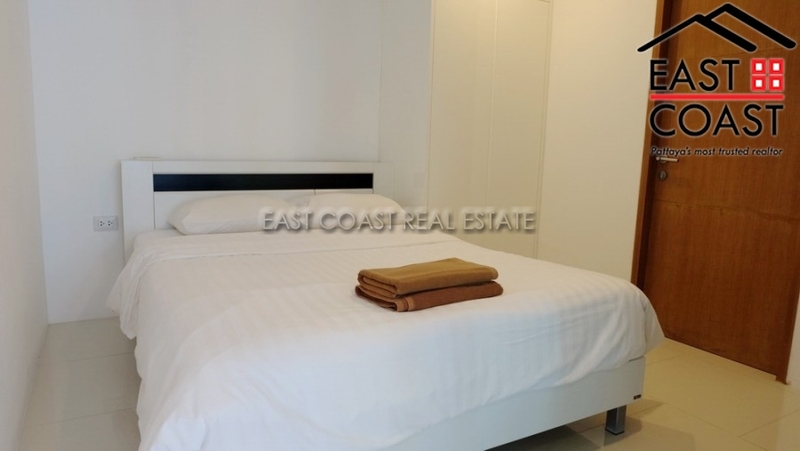 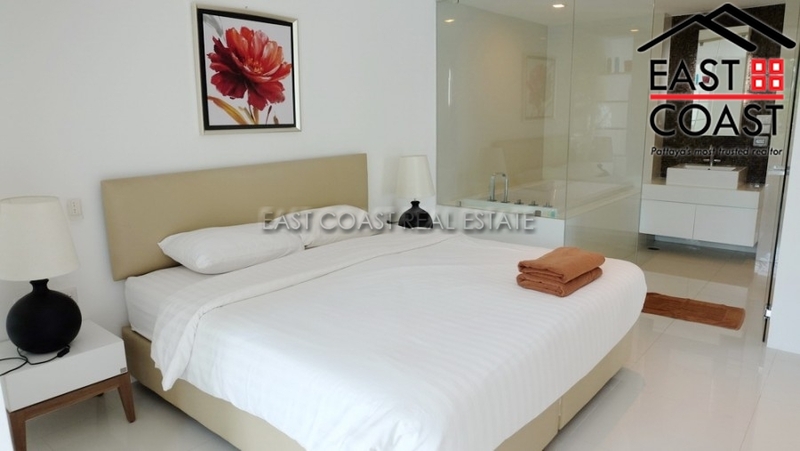 Direct beachfront access complex, located on the beautiful Wongamat Beach. 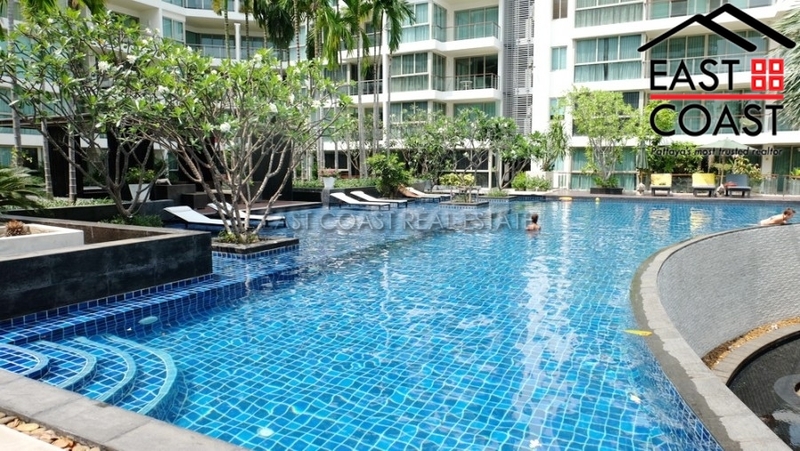 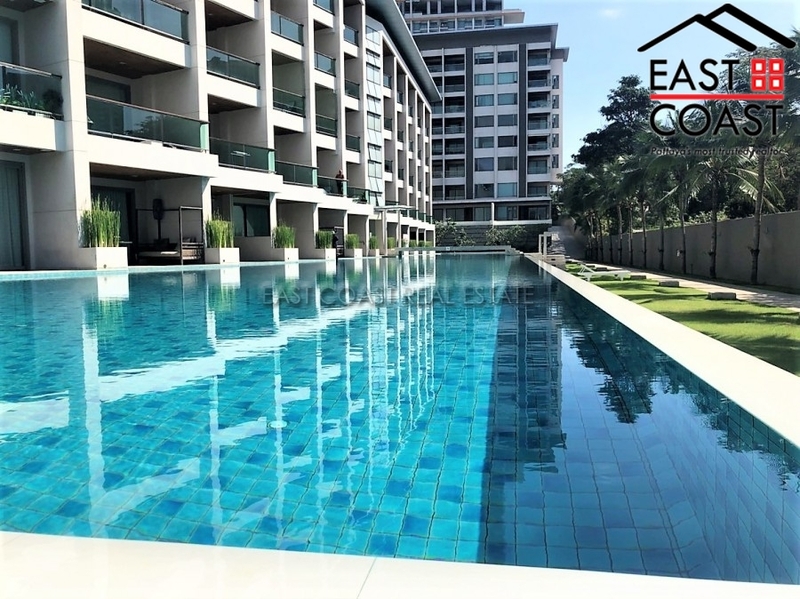 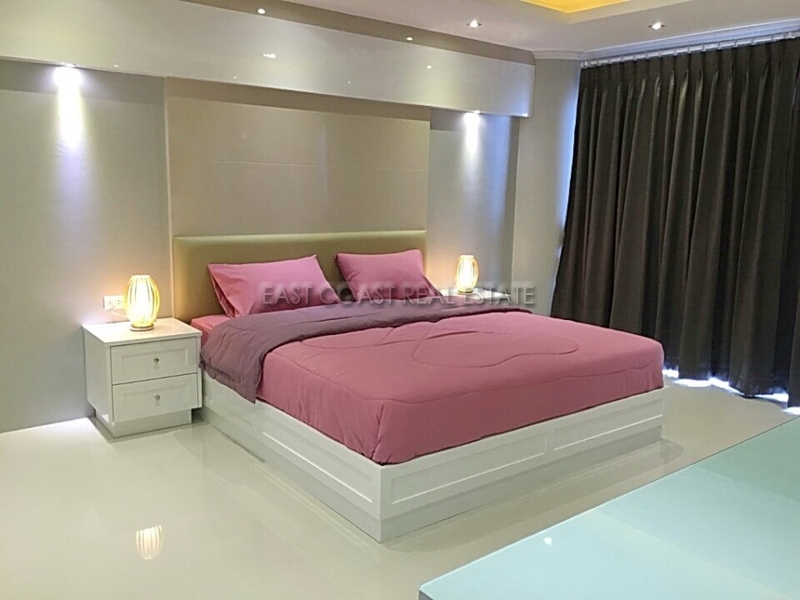 Just 10 minutes to downtown Pattaya, Sukhumvit Road and Highway to Laem Chabang / Rayong. 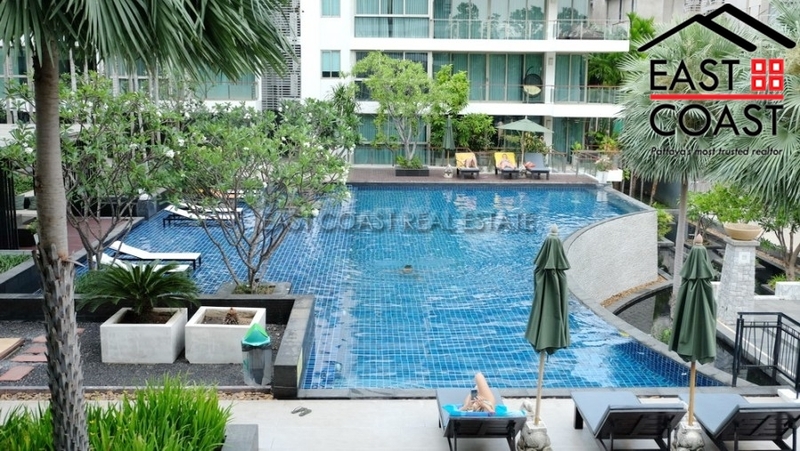 Available for sale in foreign ownership with 50/50 split on transfer fee & taxes. 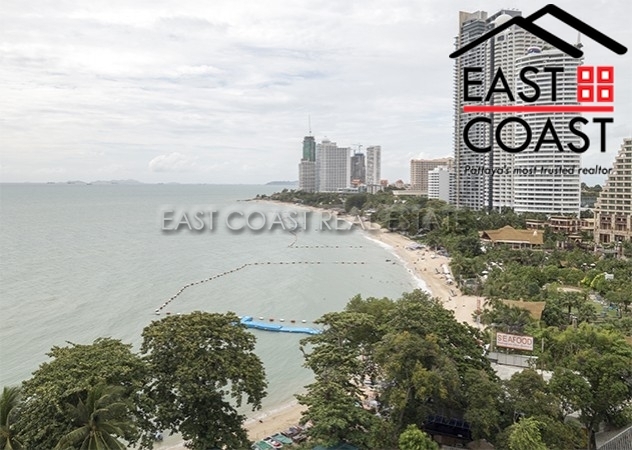 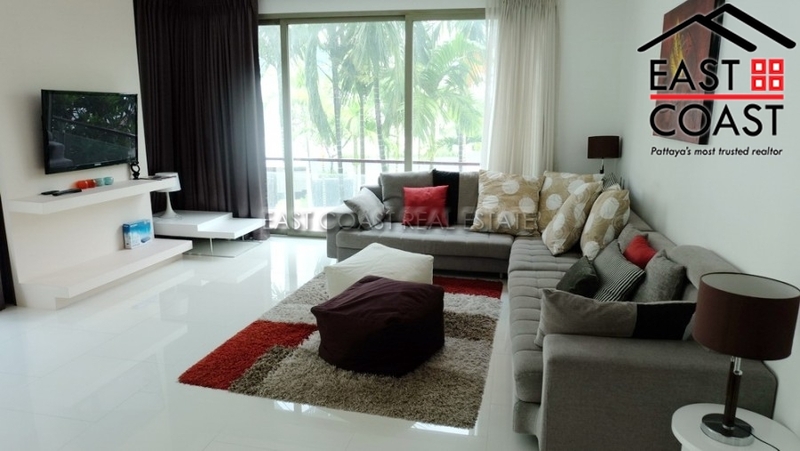 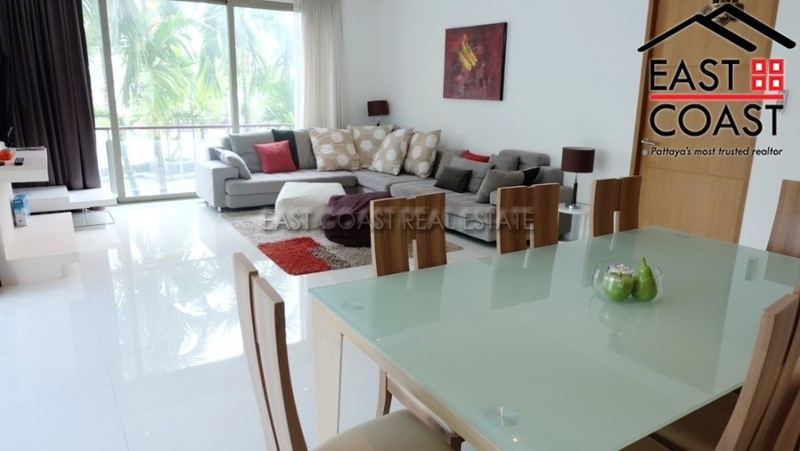 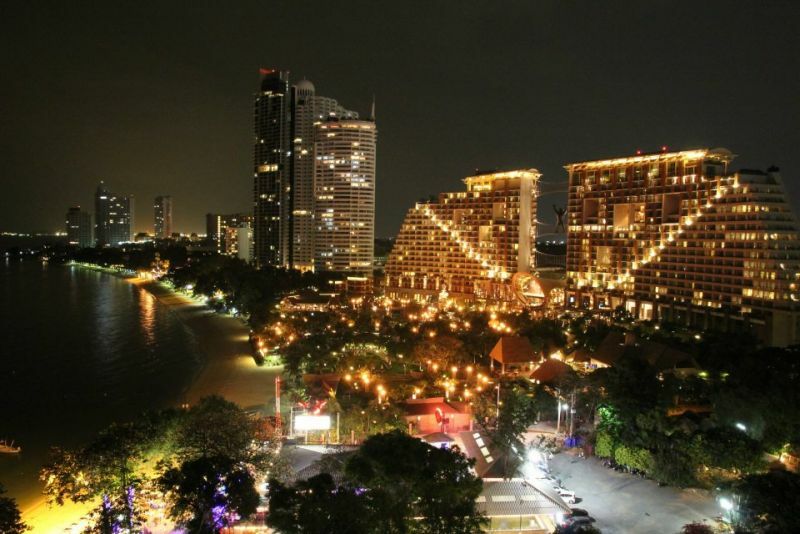 Nova Mirage is a low-rise development set along Wongamat beach, Naklua. 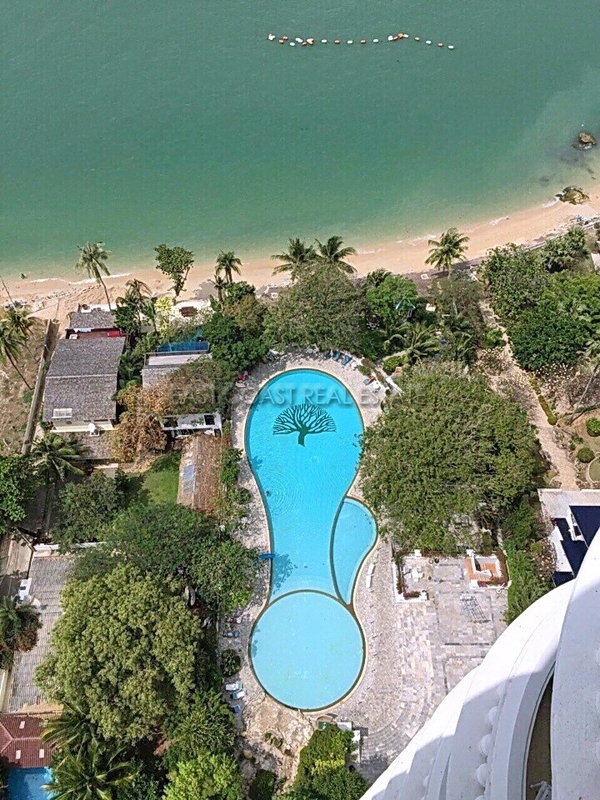 It offers good quality resort style facilities such as lobby, reception desk, large communal swimming pool with Jacuzzi, Gymnasium, WiFi internet, two minute walk to the beach. 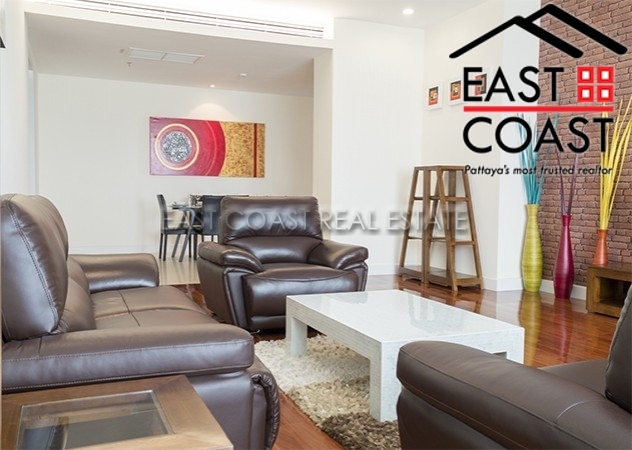 This 2 story condo has a large living area with 3 bedrooms, 3 bathrooms, modern style European kitchen, stylish furniture and big balcony. 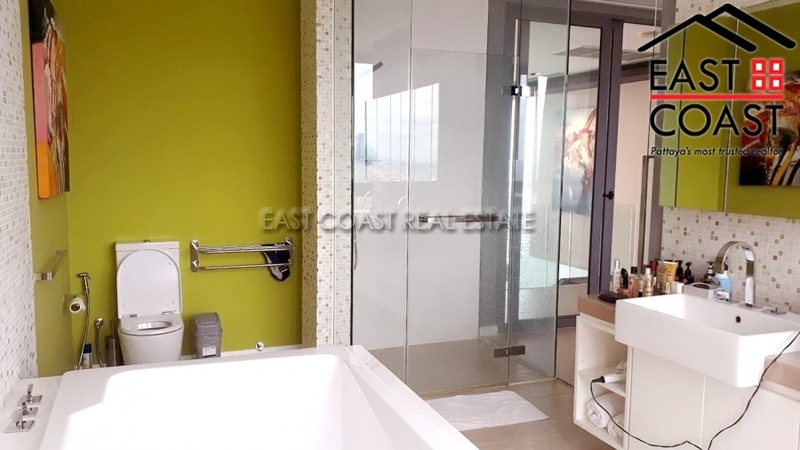 The master bedroom features an en-suite bathroom with bathtub. 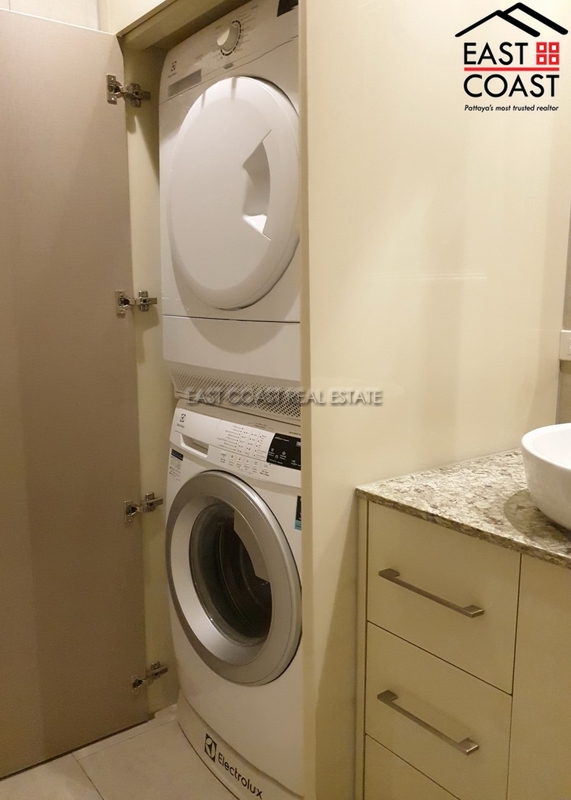 There is a washing machine/dryer, safety box, and storage room. 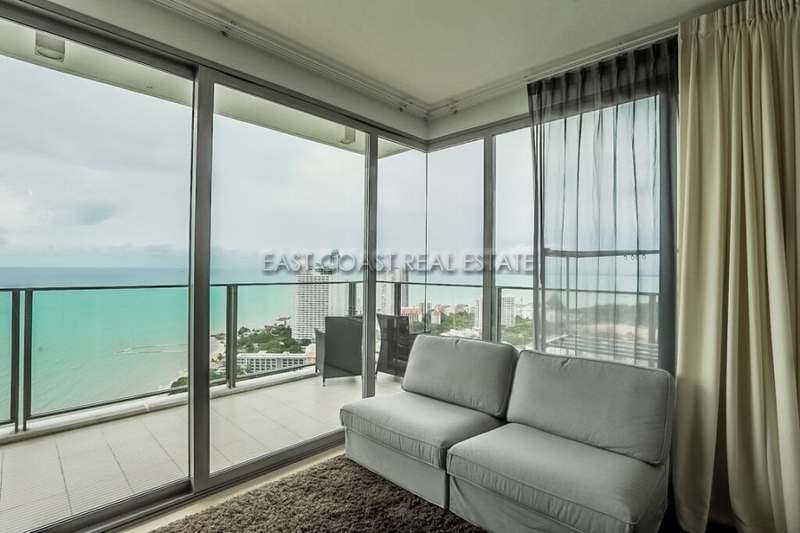 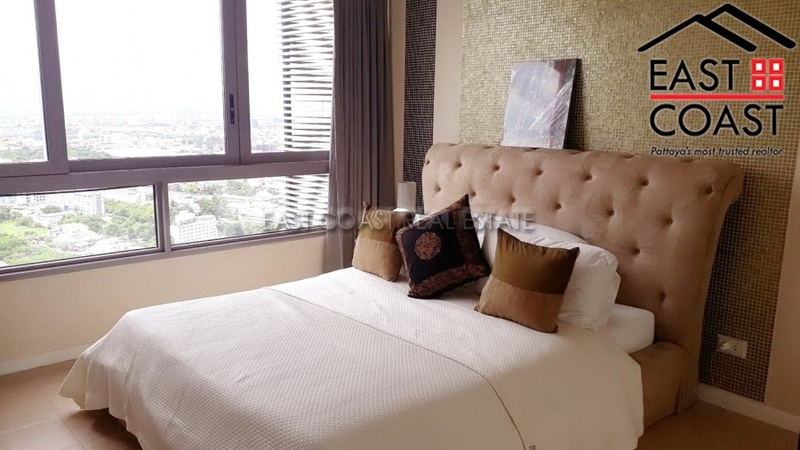 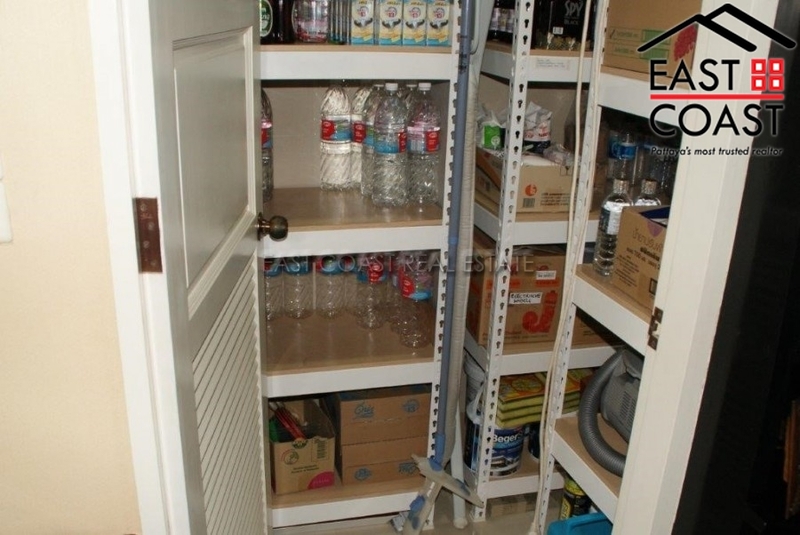 The condo will be sold fully furnished, under Thai company ownership. 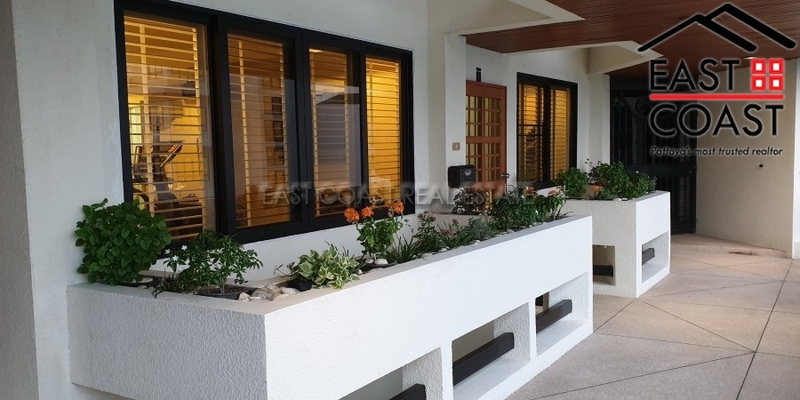 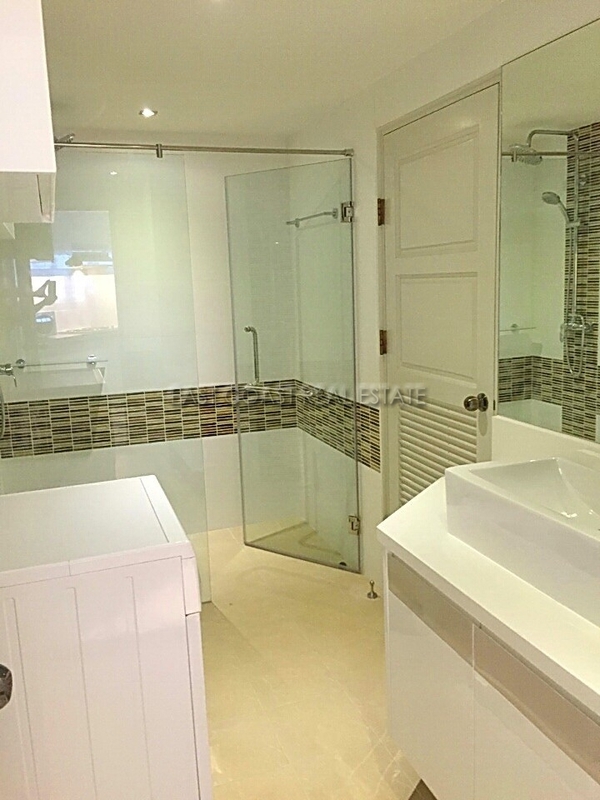 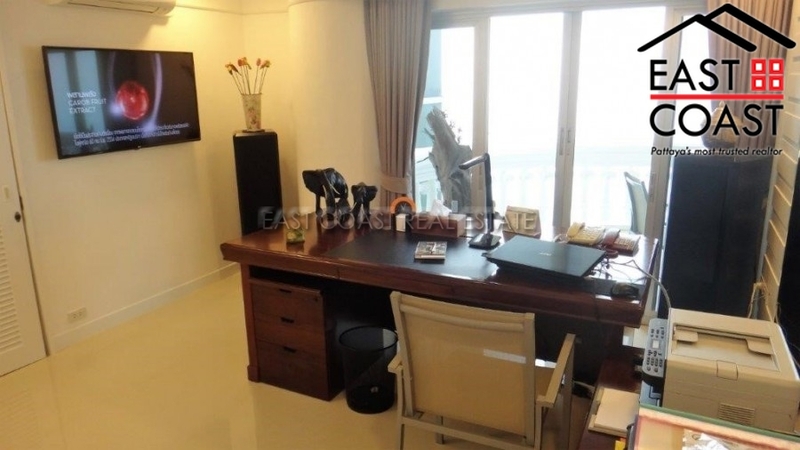 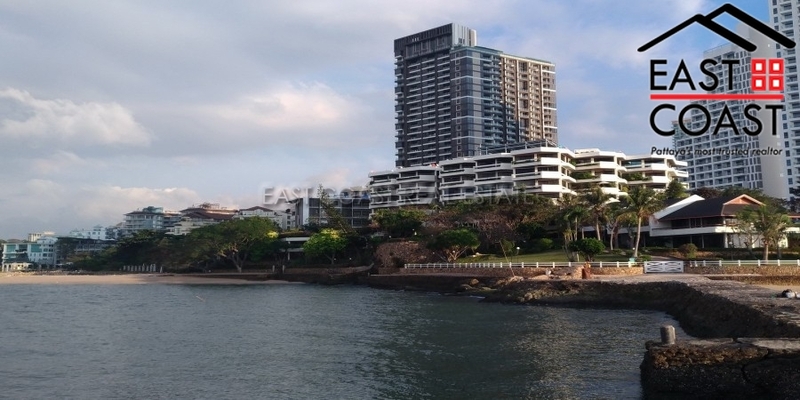 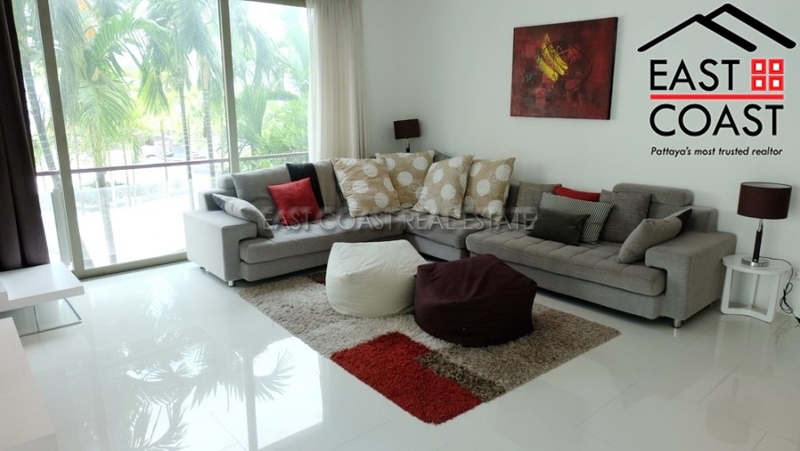 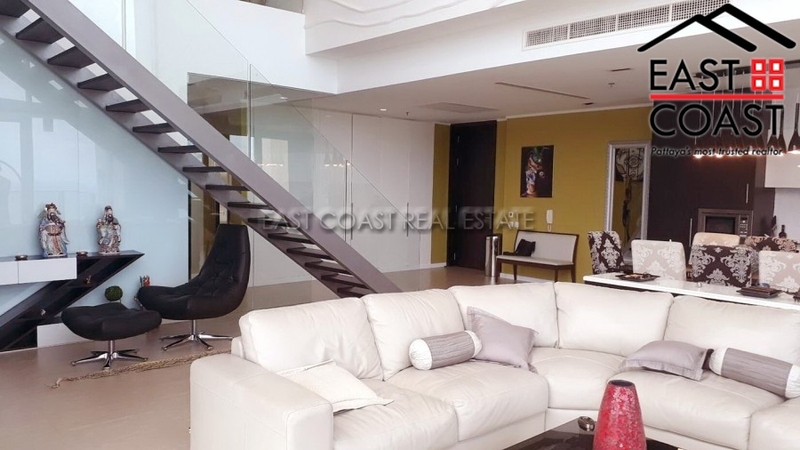 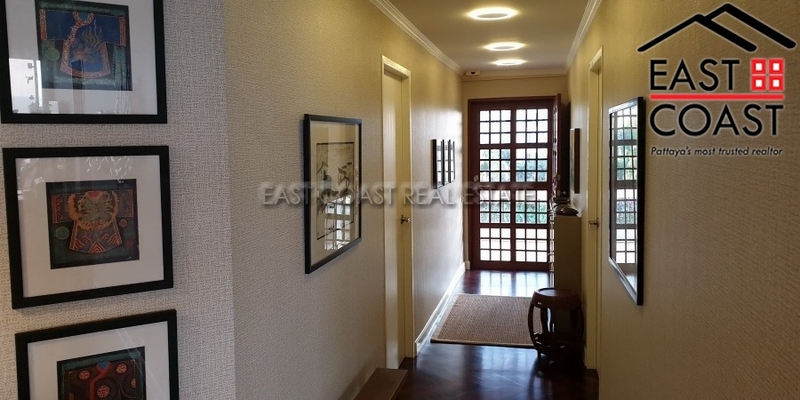 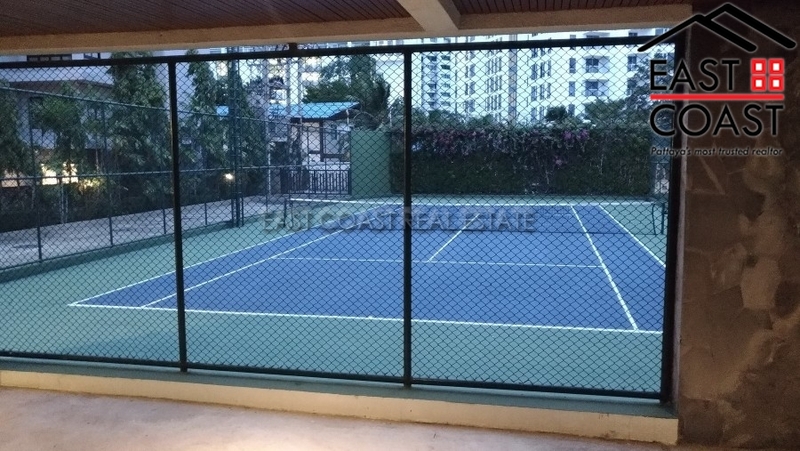 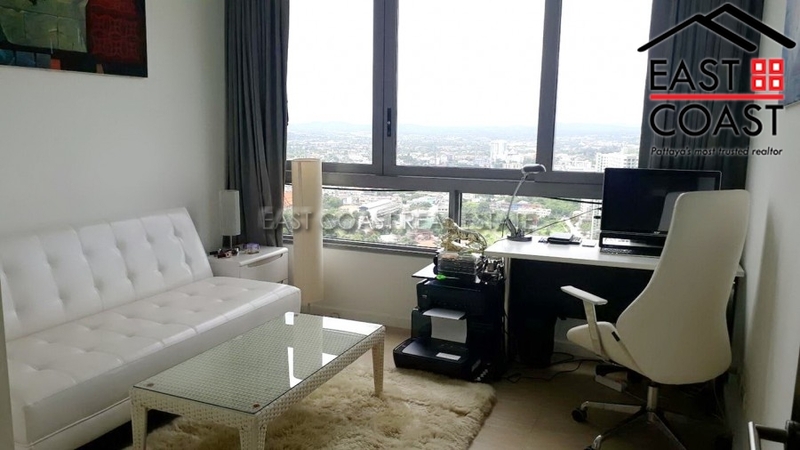 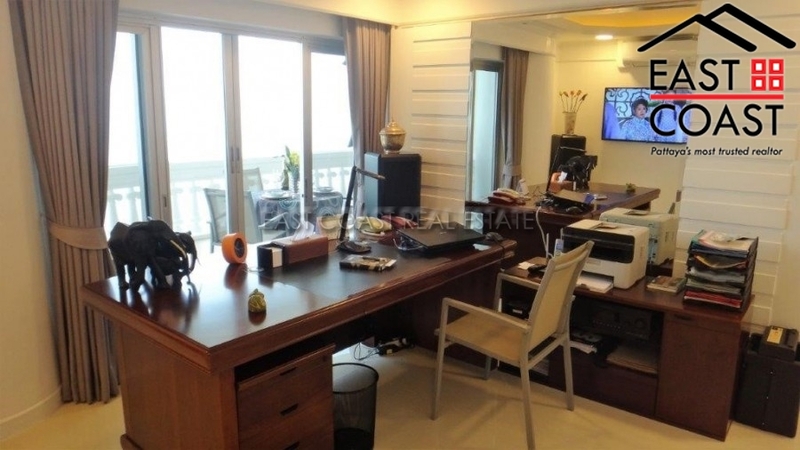 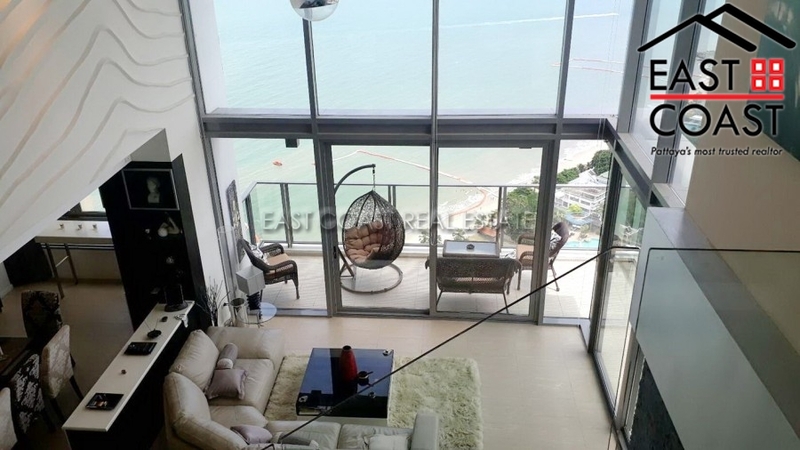 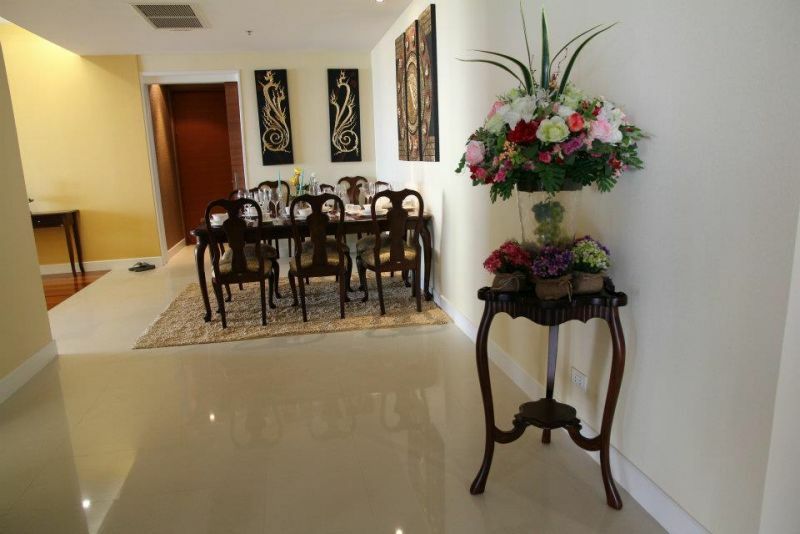 Located in one of Wong Amat\'s finest buildings is this great 3 bedroom unit. 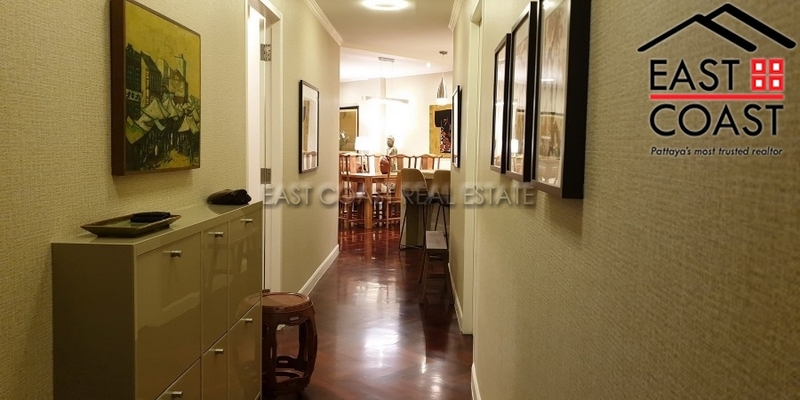 It is slightly dated but at this price it is an absolute steal for the price. 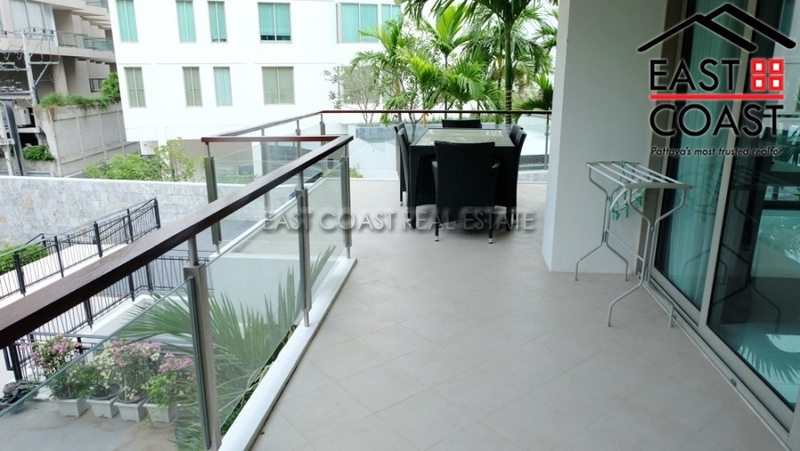 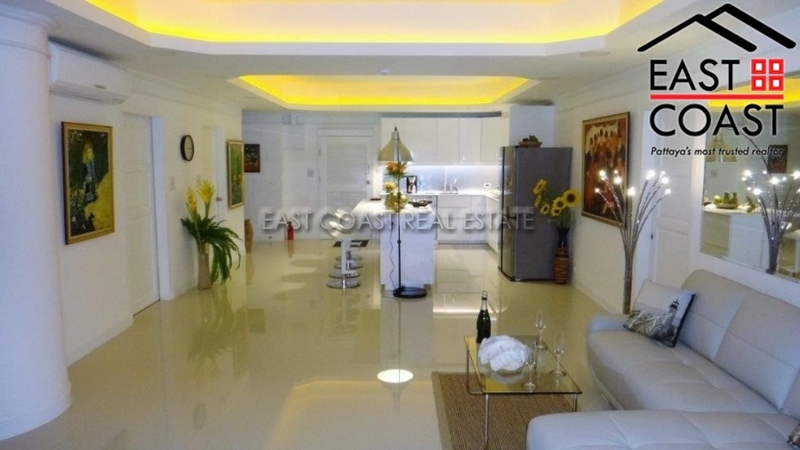 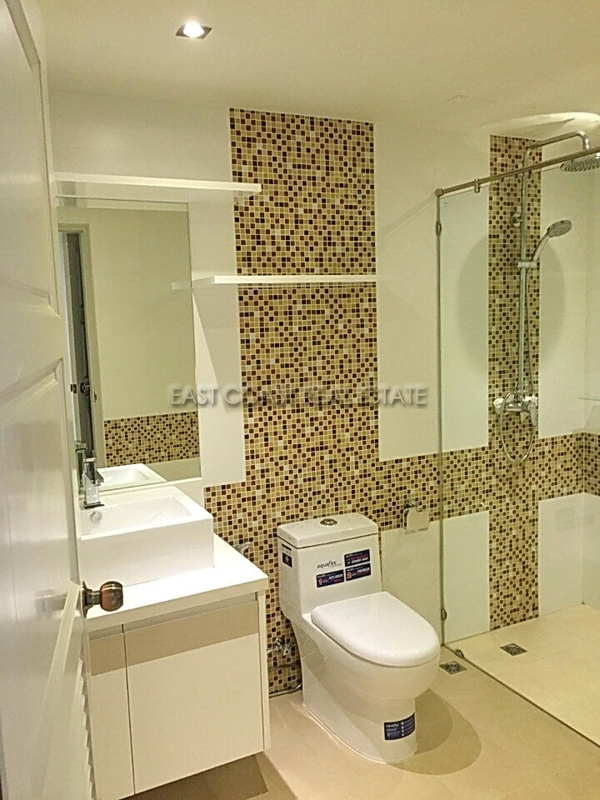 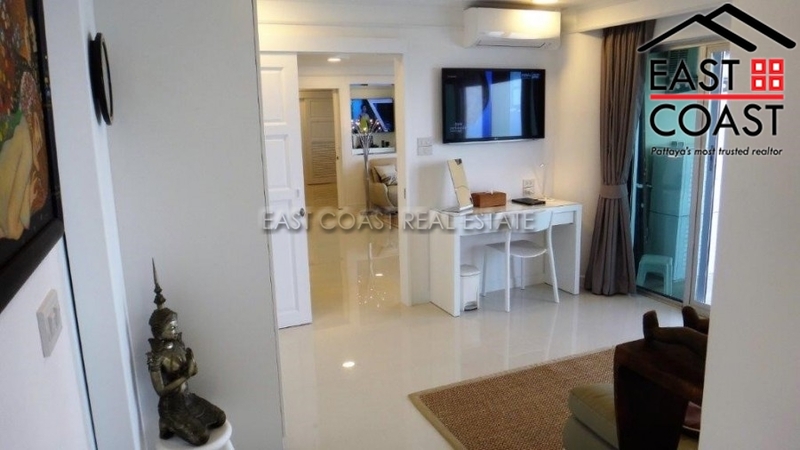 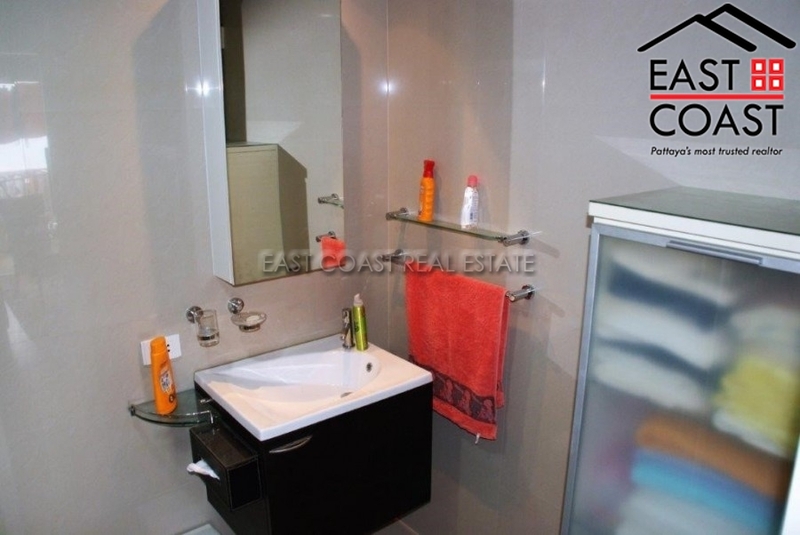 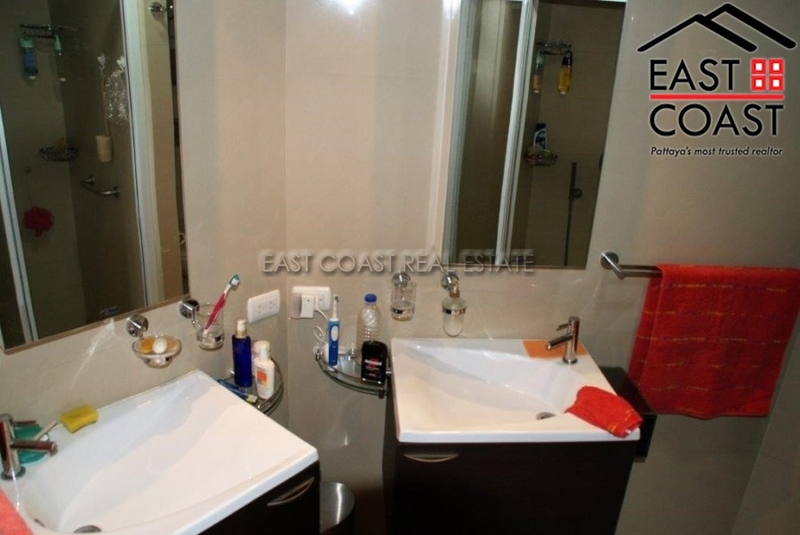 It comprises 3 bedrooms, 3 bathrooms, living area, European kitchen and large balcony. 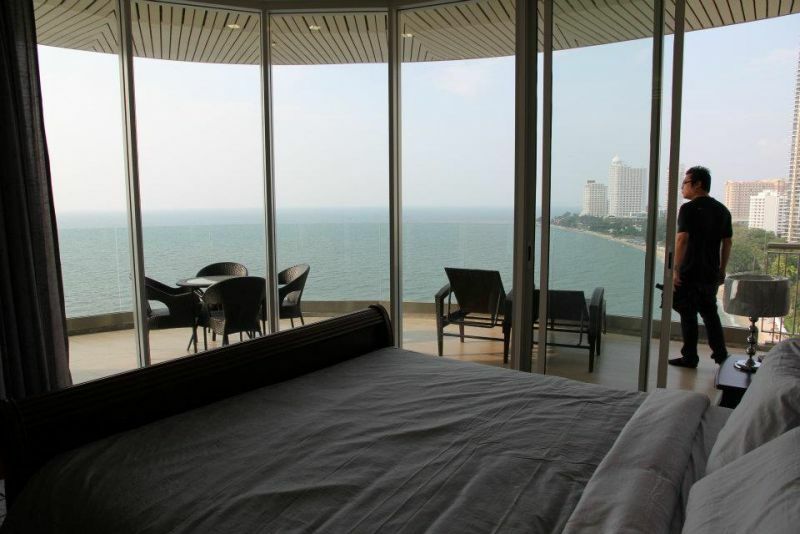 Even though it is the 2nd floor it still offers sea views. 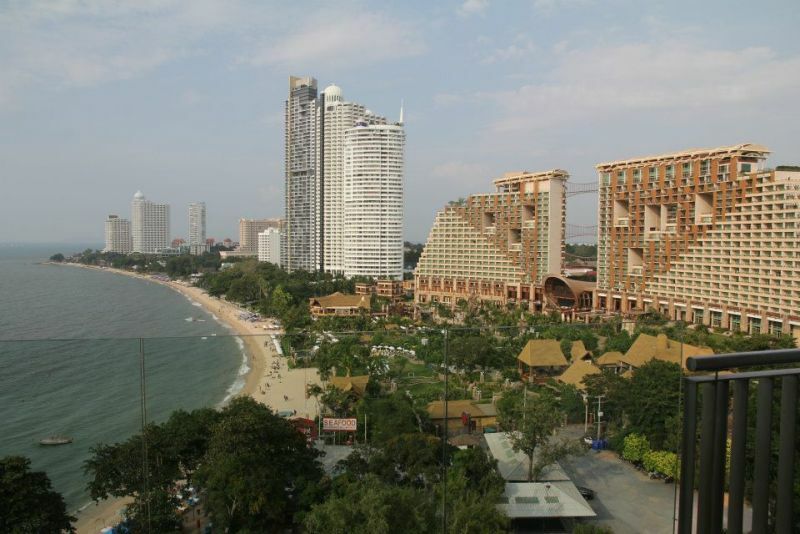 The building is located directly on a lovely beach and also has tennis courts, swimming pool and 24 hour security. 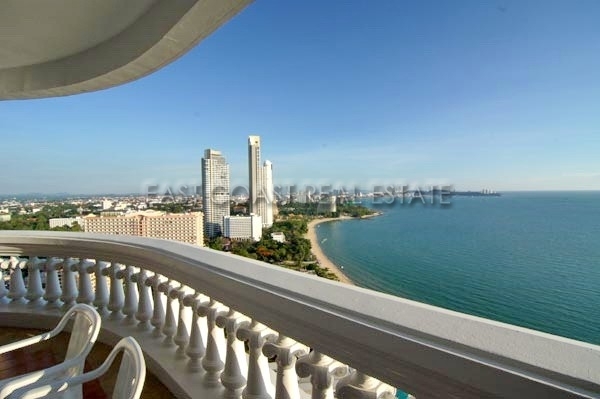 The unit is held under foreign ownership with taxes and transfer fees to be paid by the Buyer. 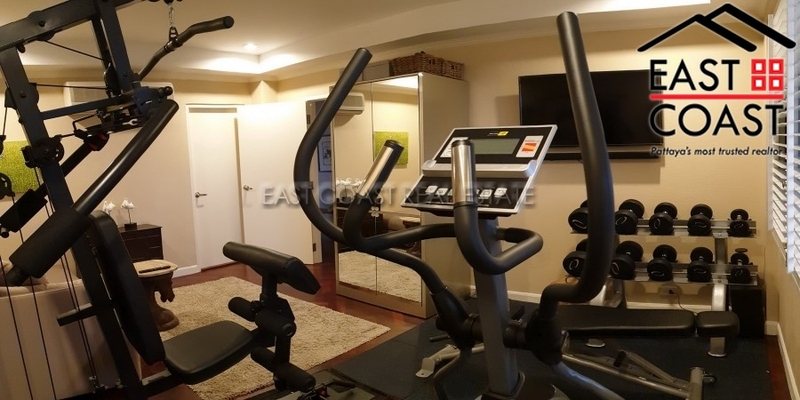 This sales price is a fixed figure. 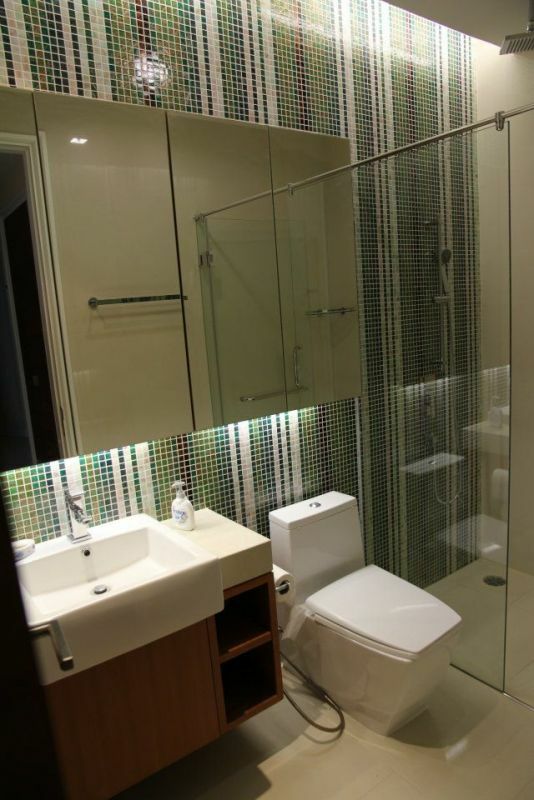 The owner requests that no-one be shown the unit if they will negotiate further. 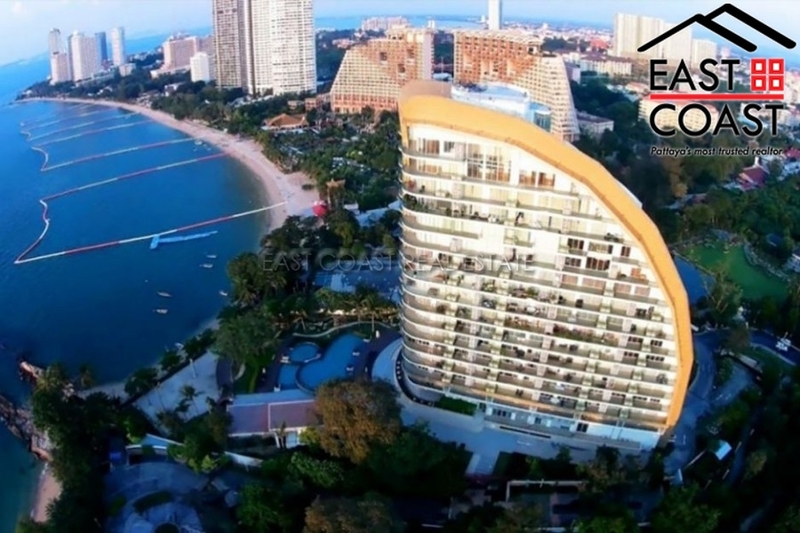 Sorry but please keep this in mind.